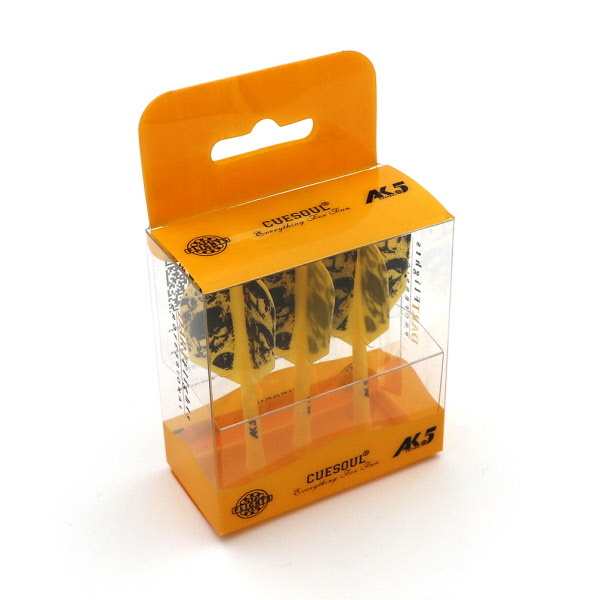 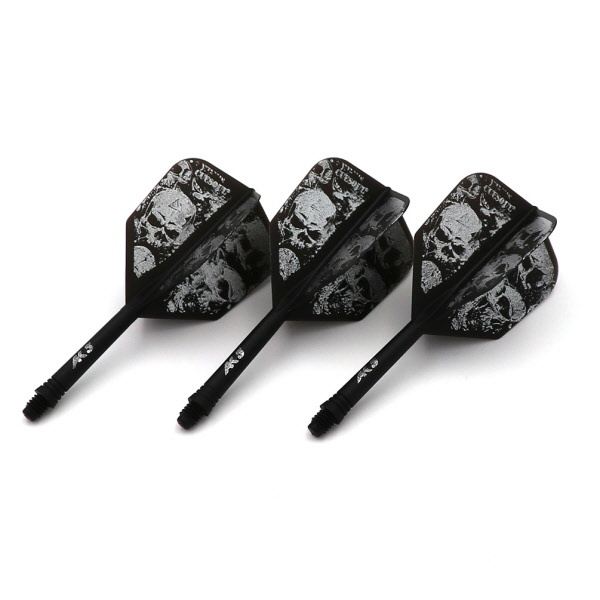 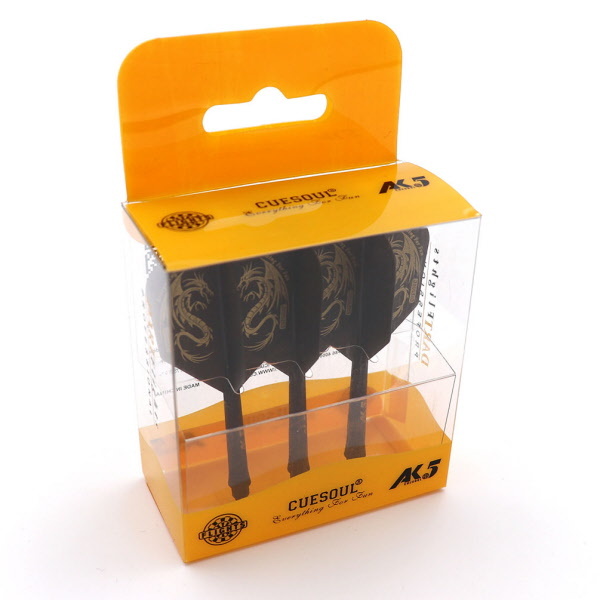 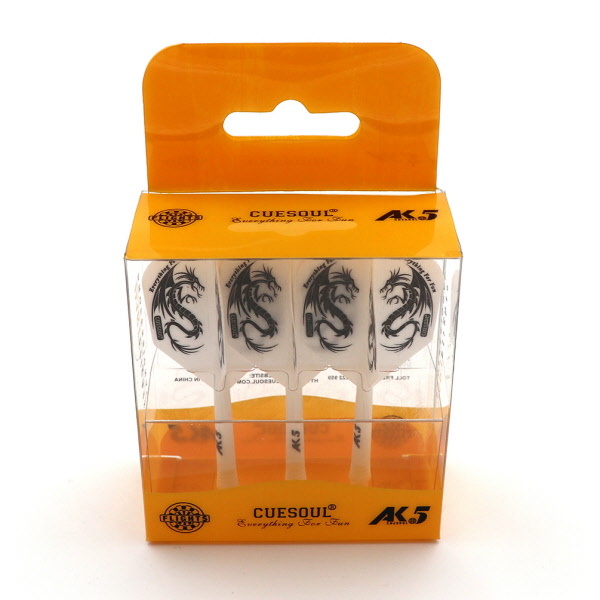 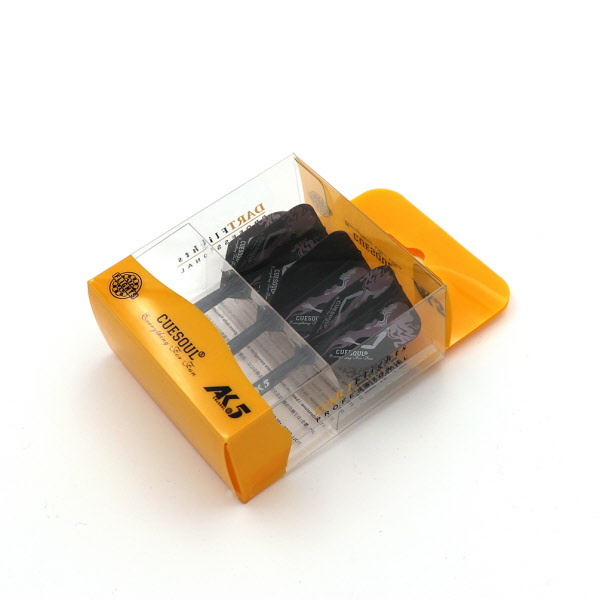 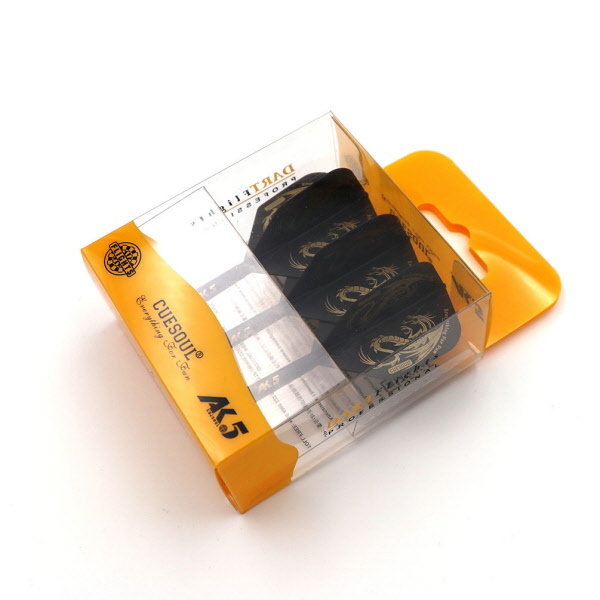 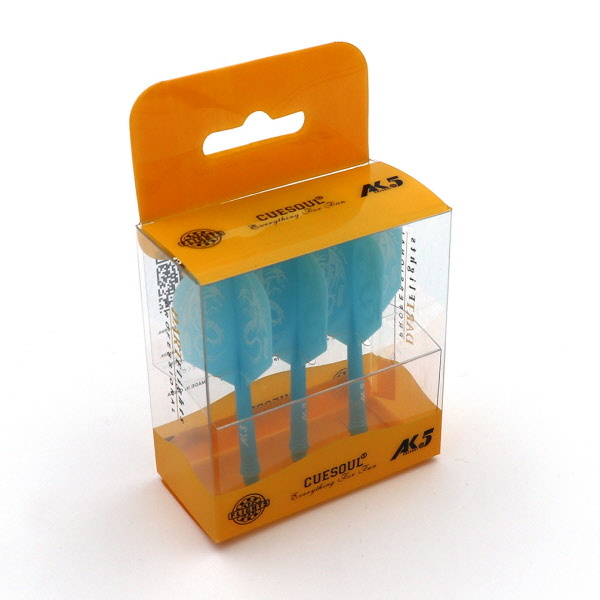 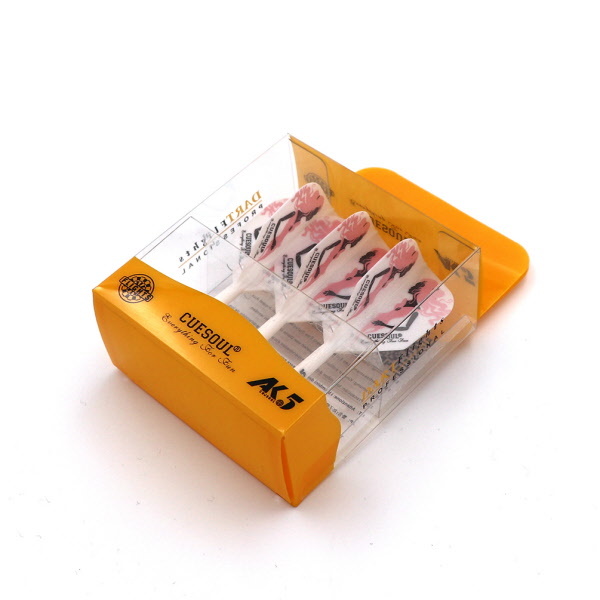 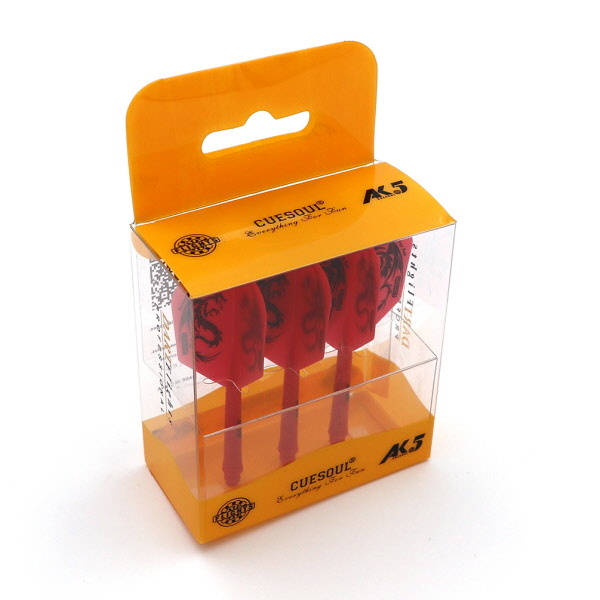 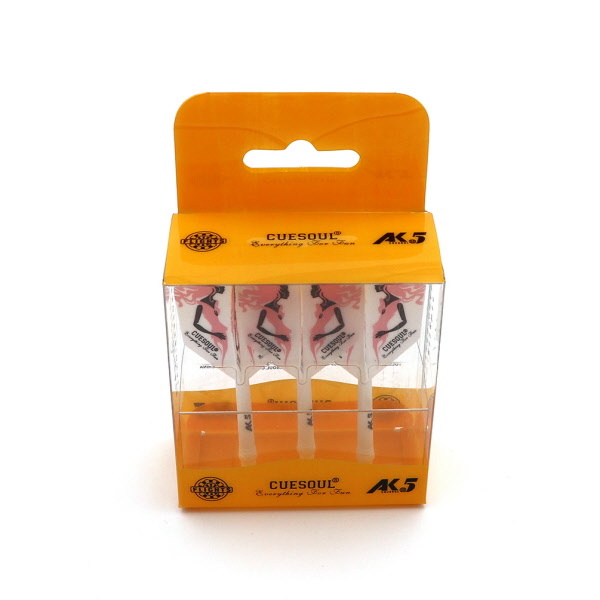 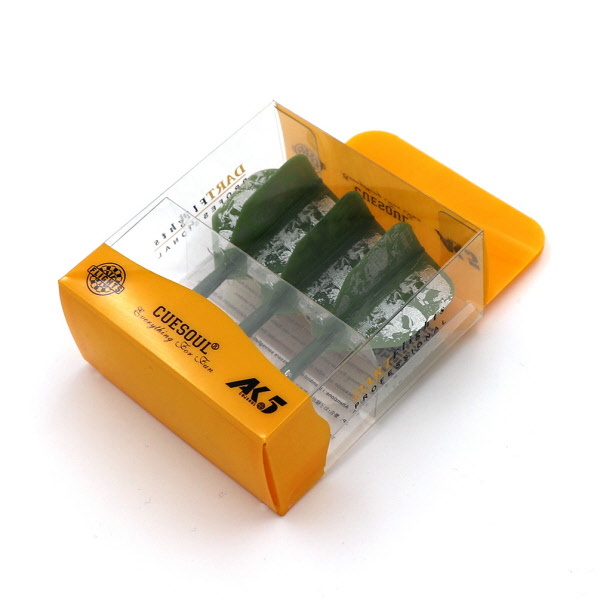 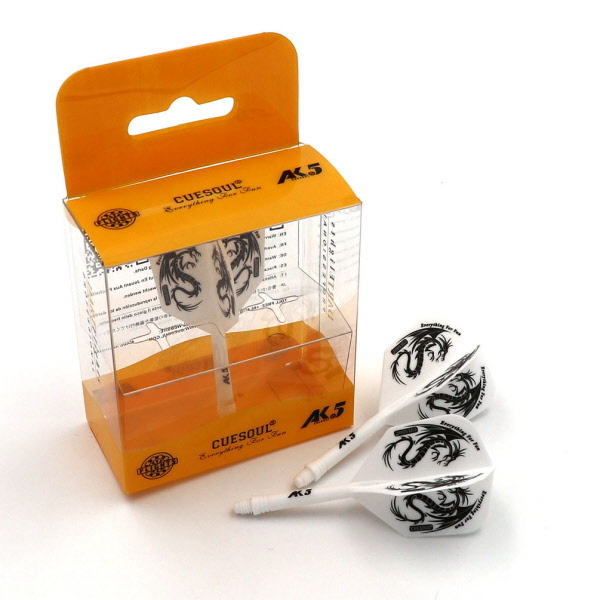 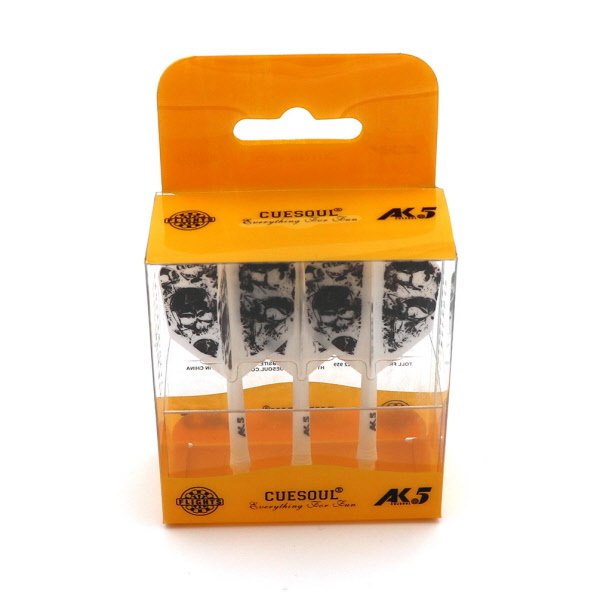 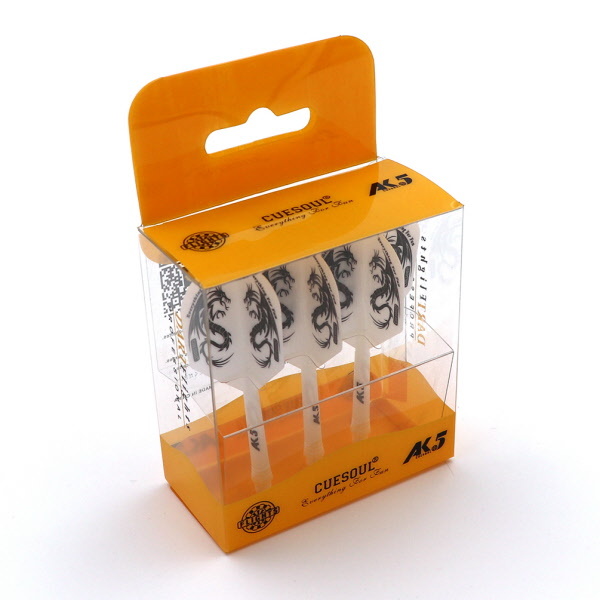 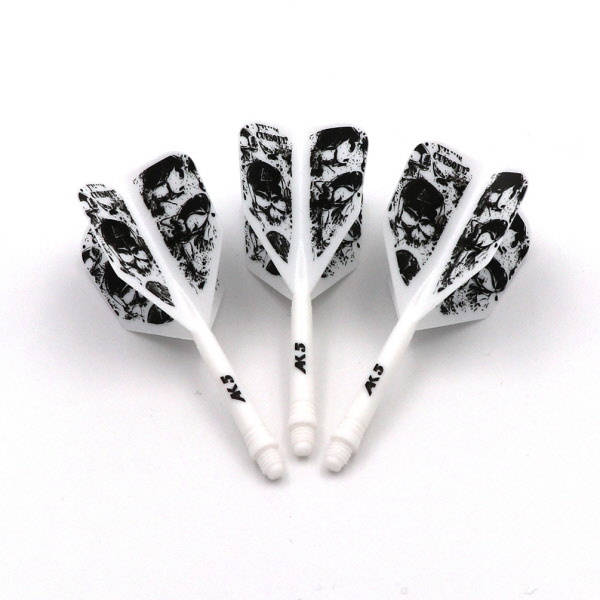 Made of special material between hard and soft, make the shaft flexible, avoid flights ripped out caused by previous dart, durable use for your dart game. 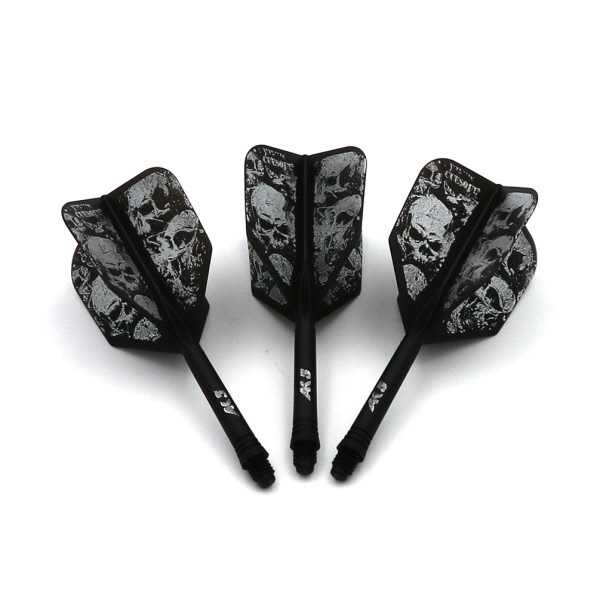 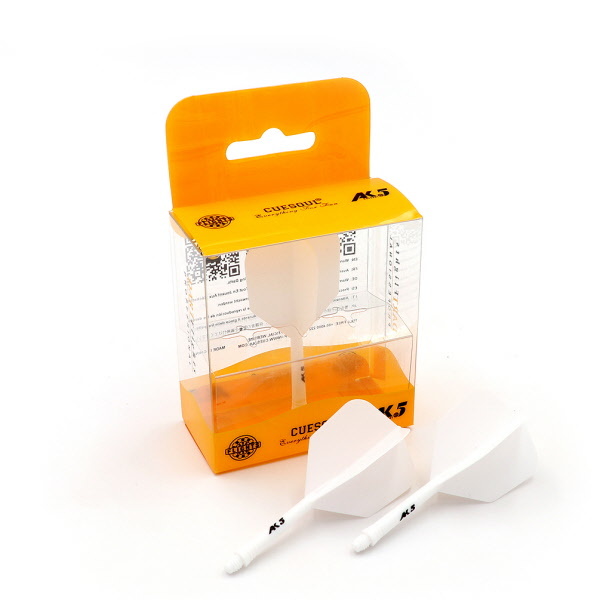 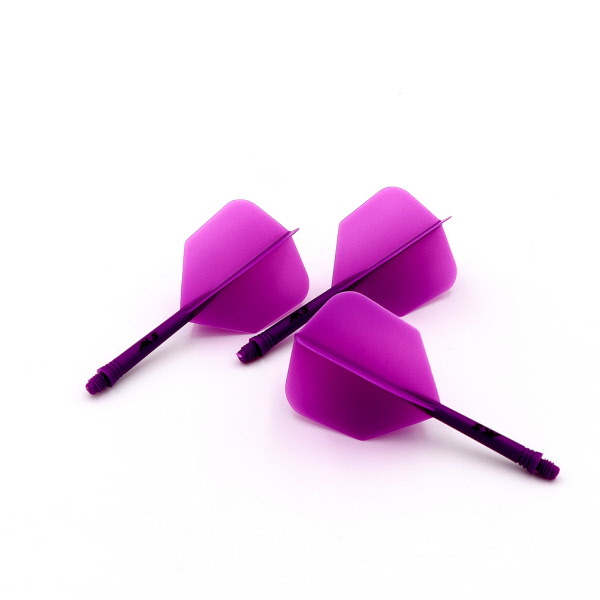 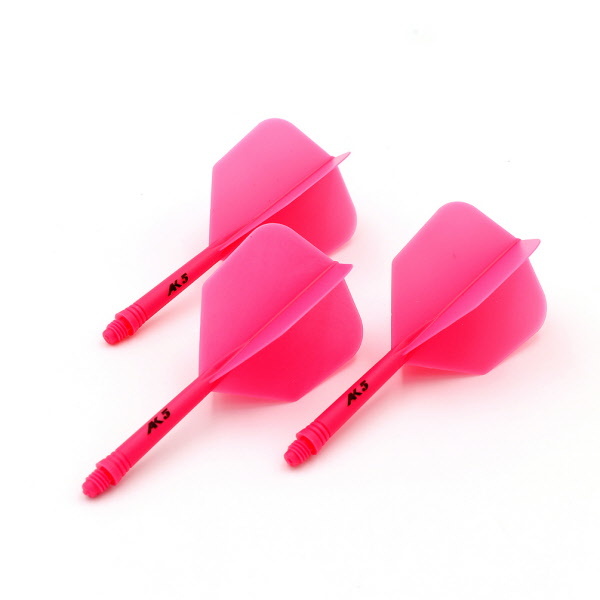 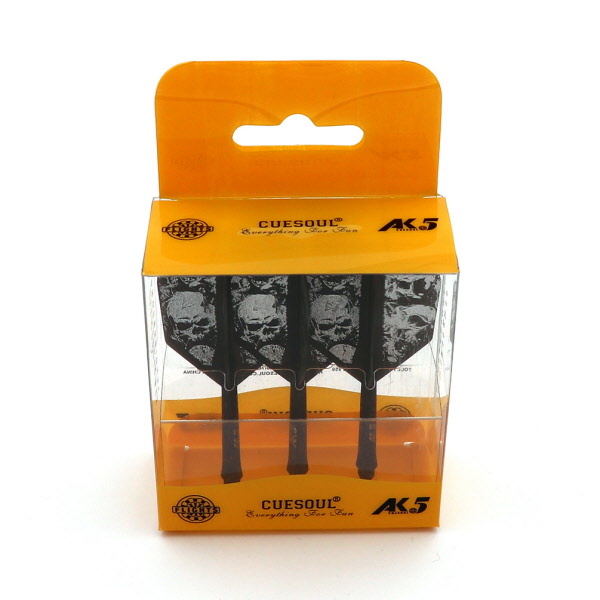 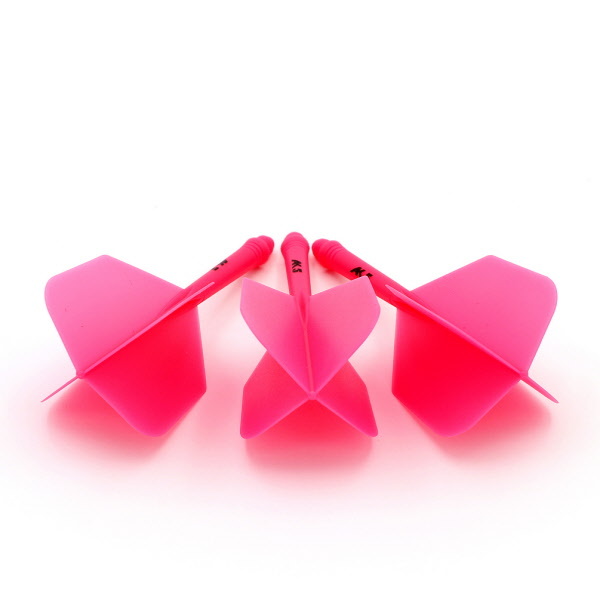 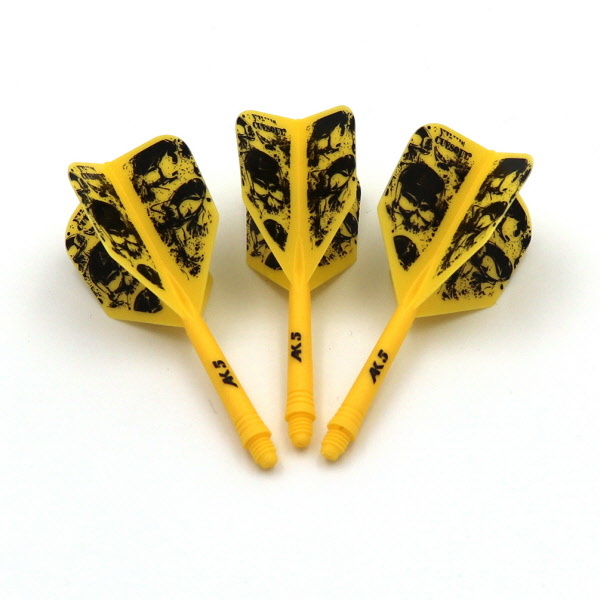 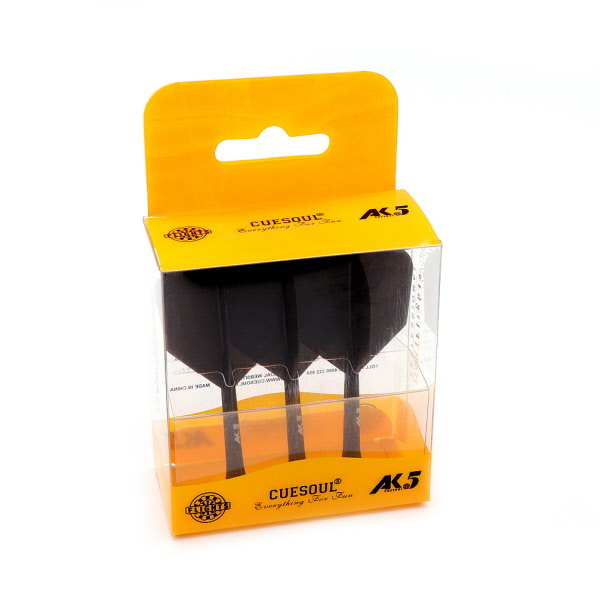 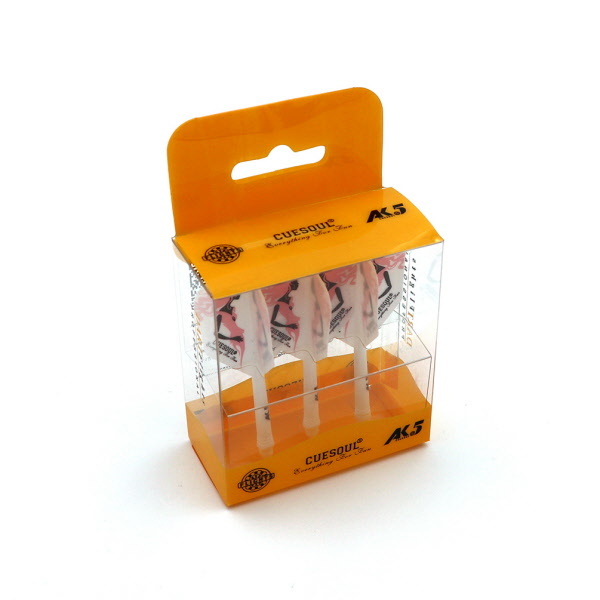 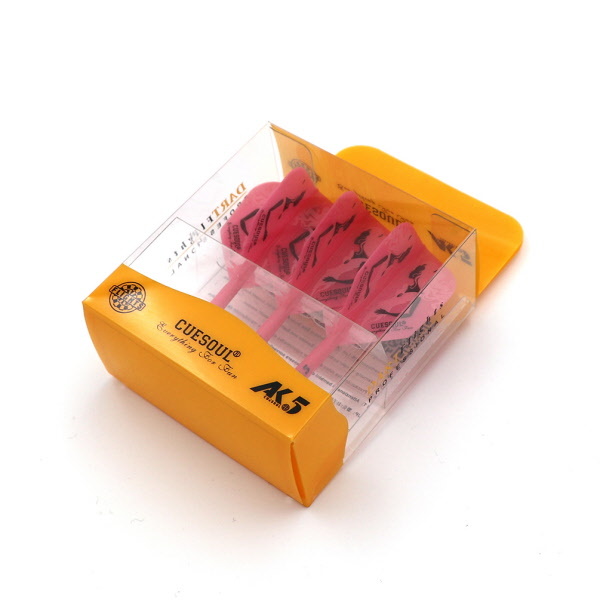 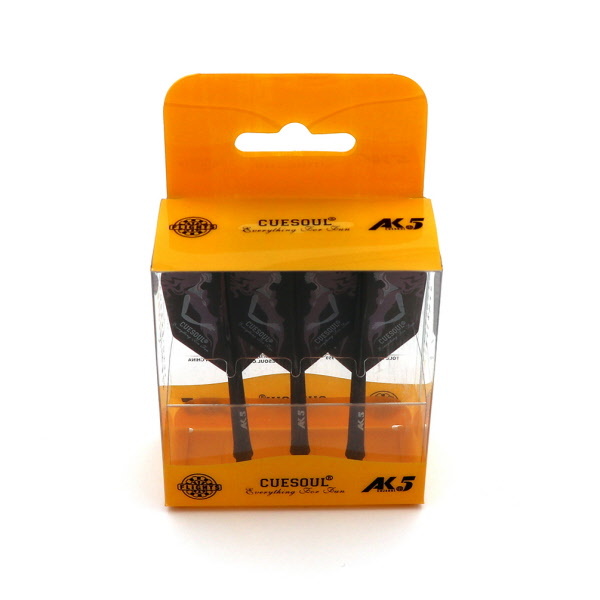 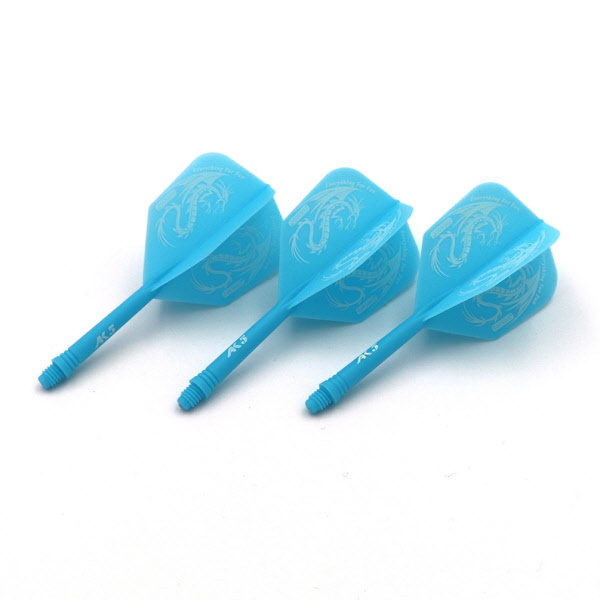 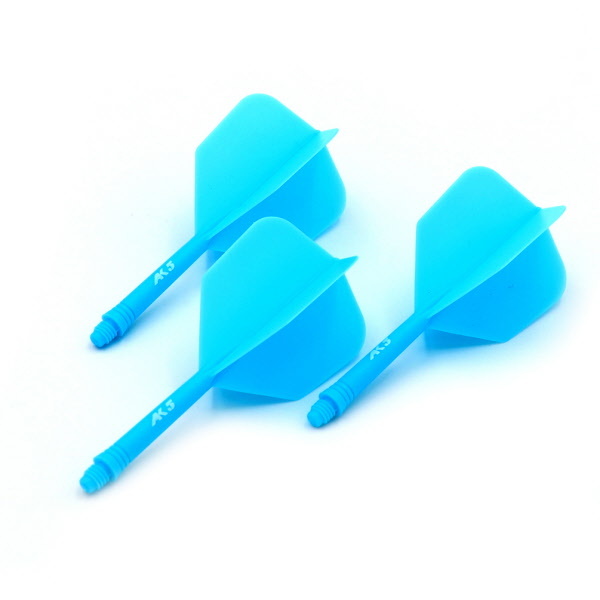 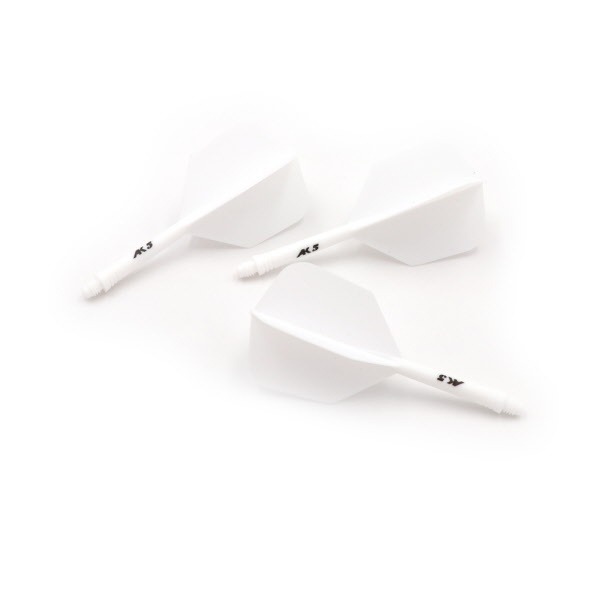 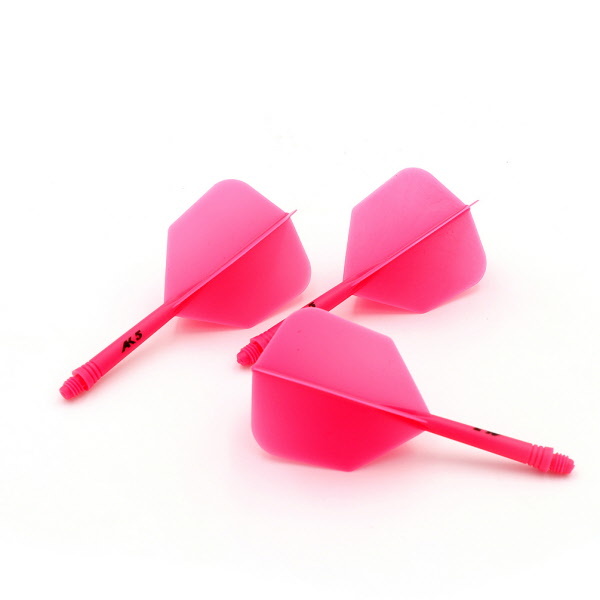 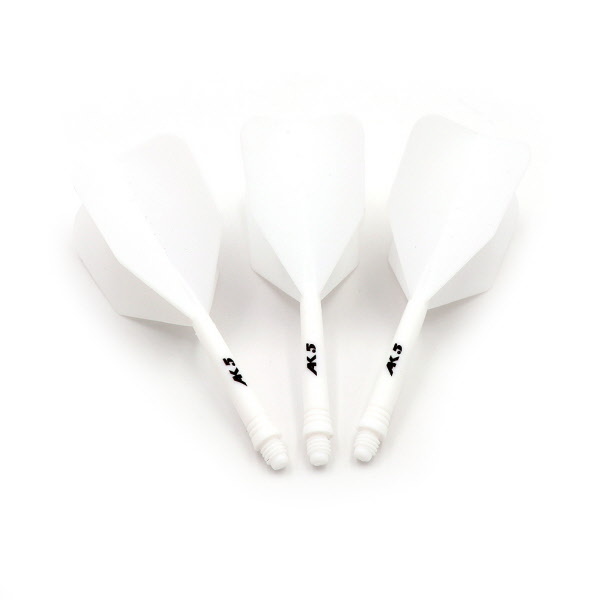 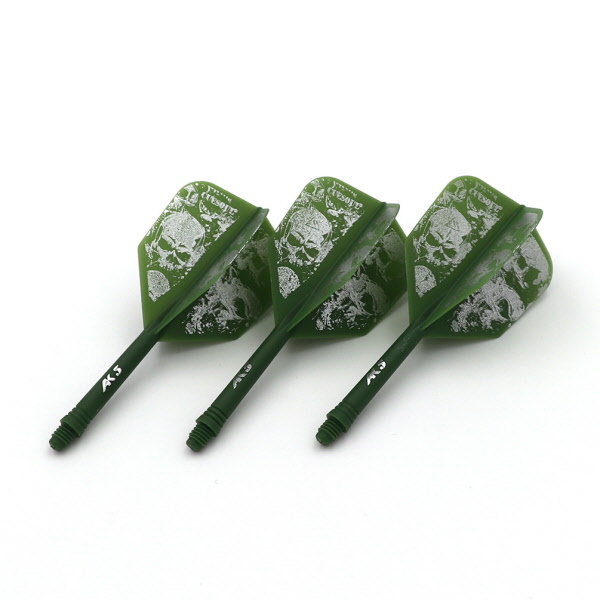 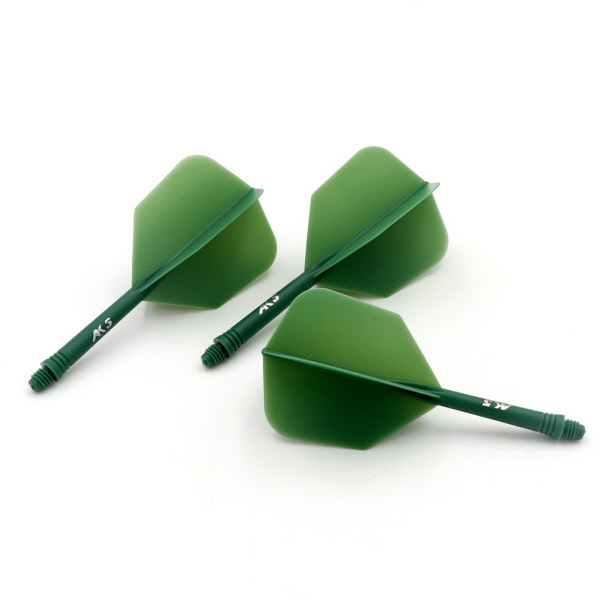 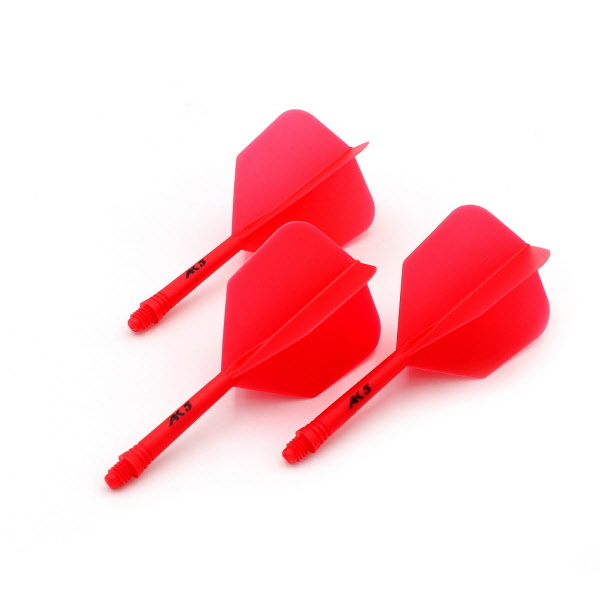 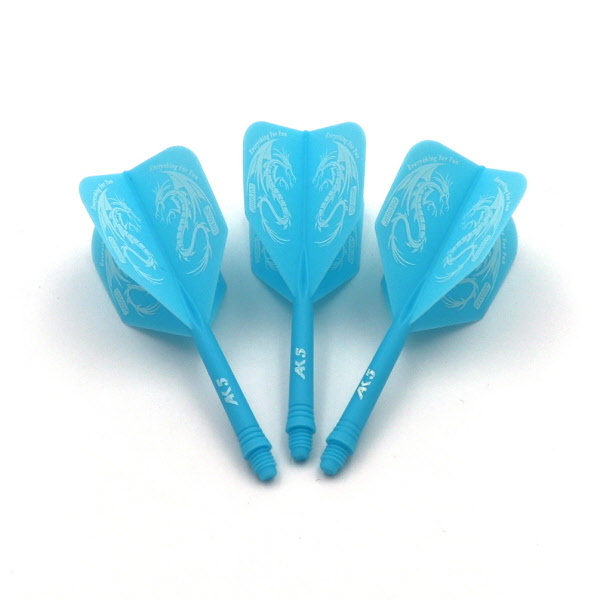 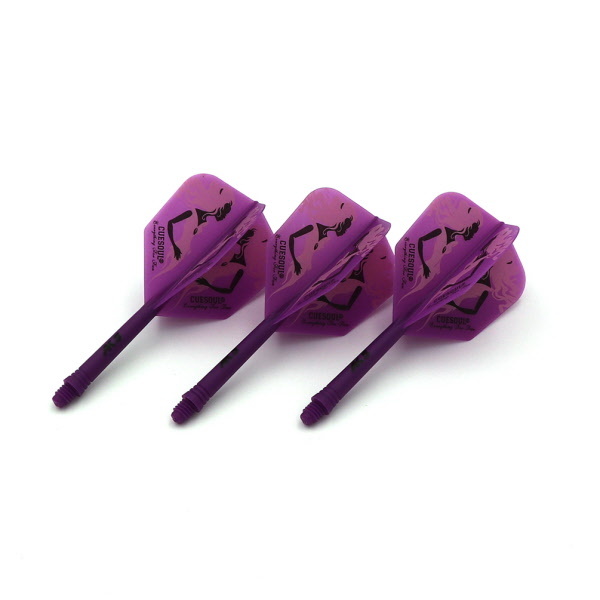 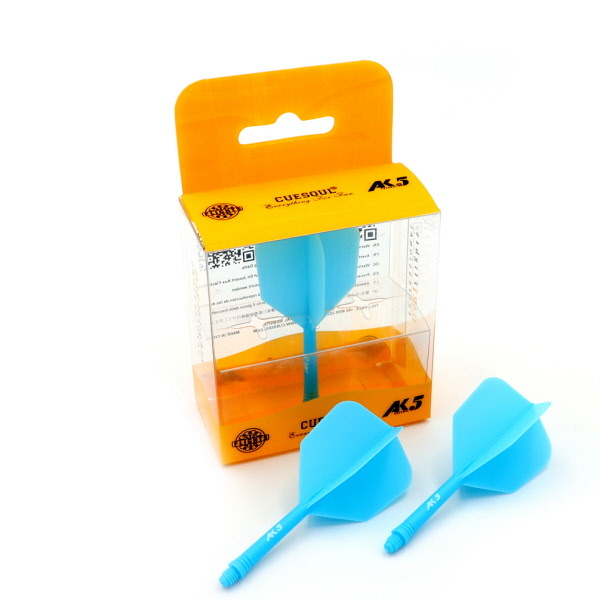 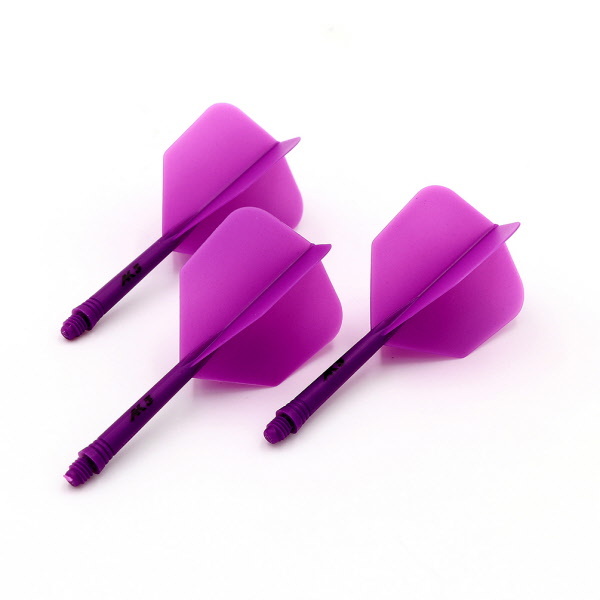 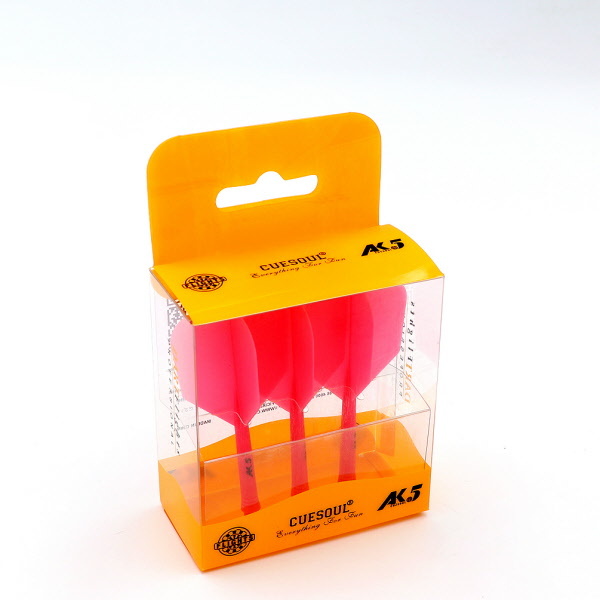 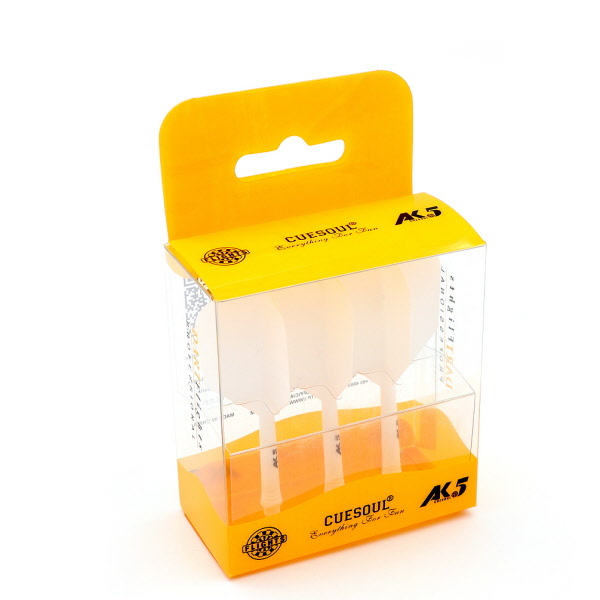 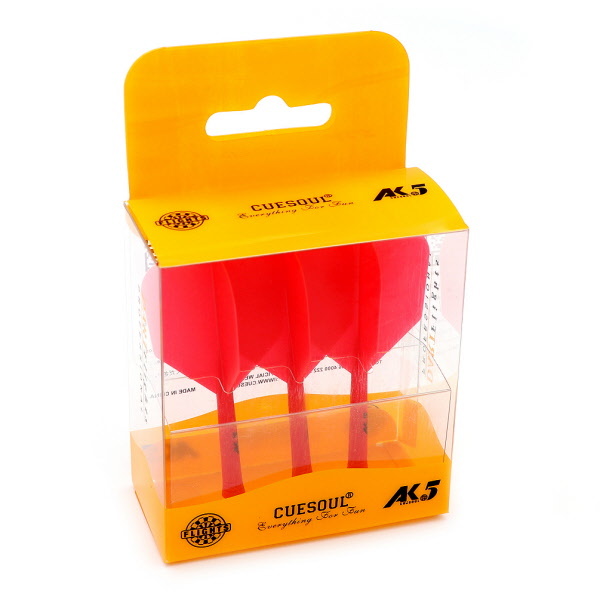 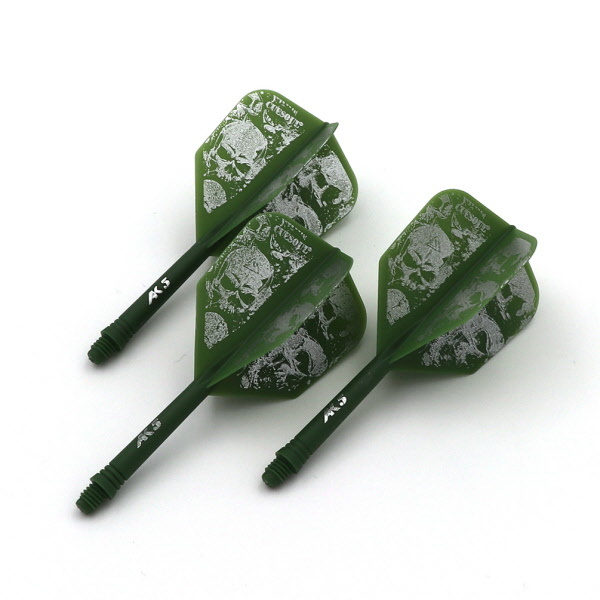 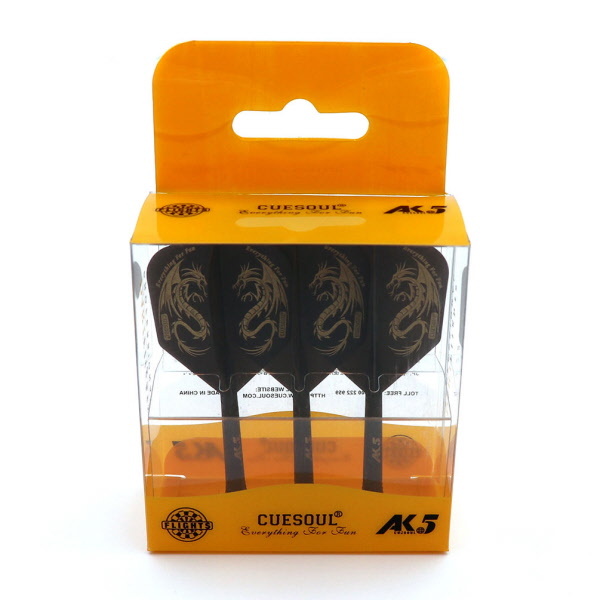 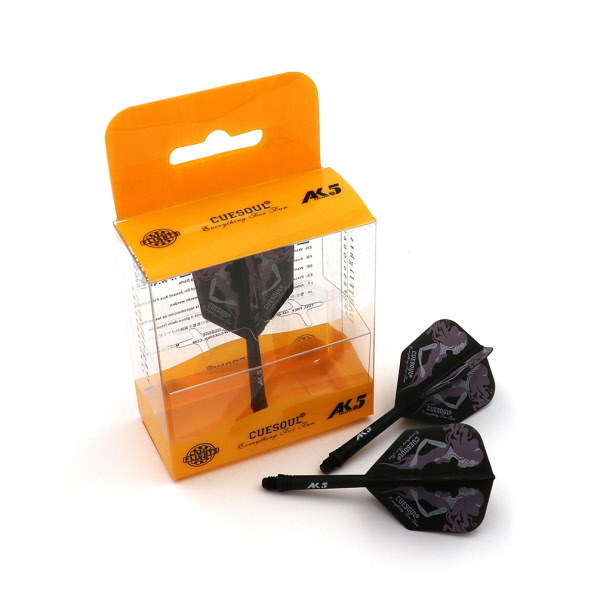 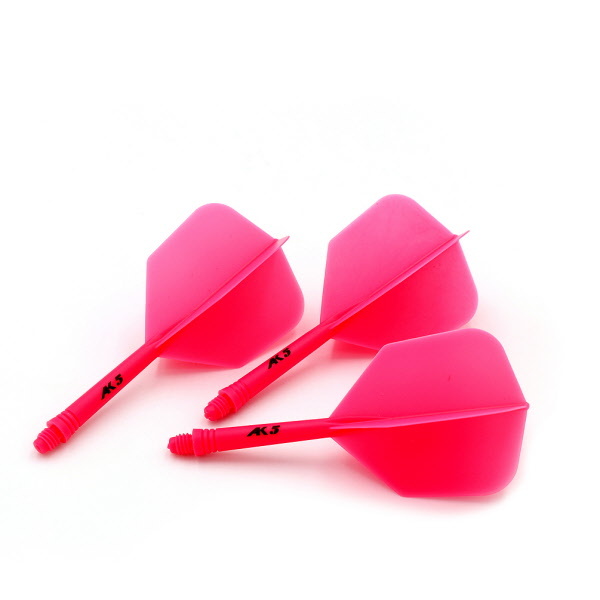 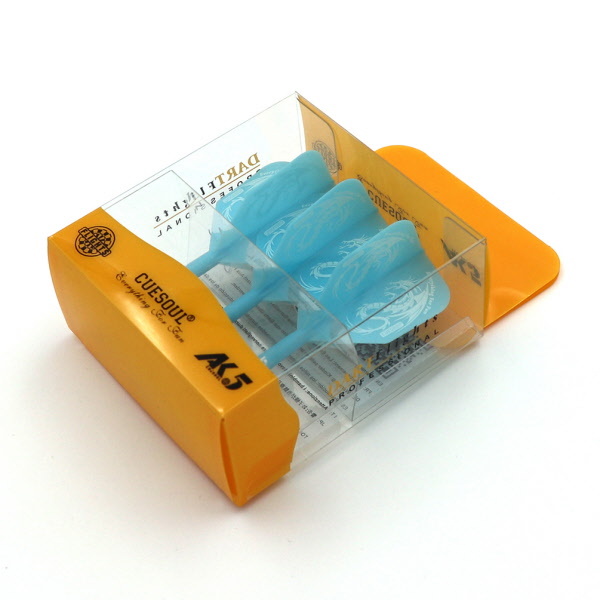 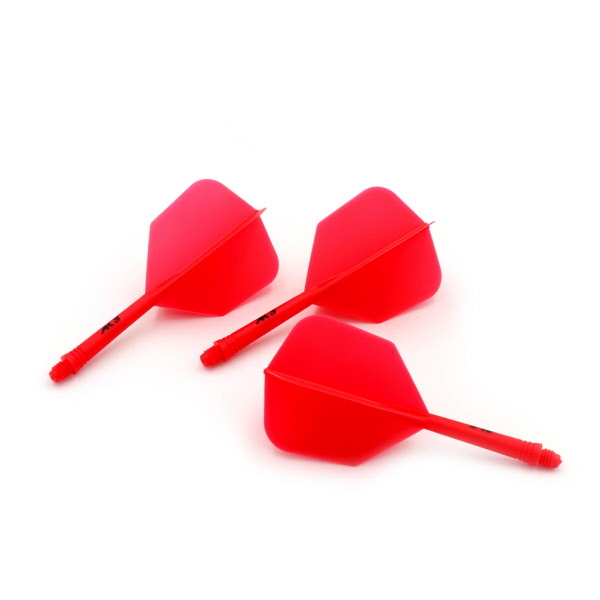 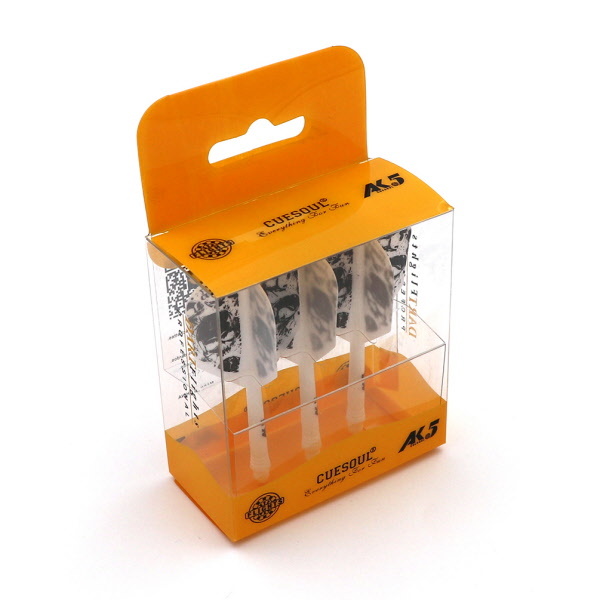 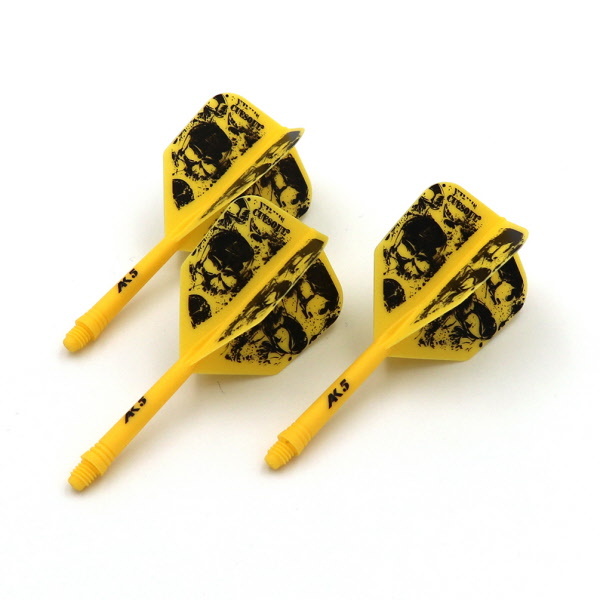 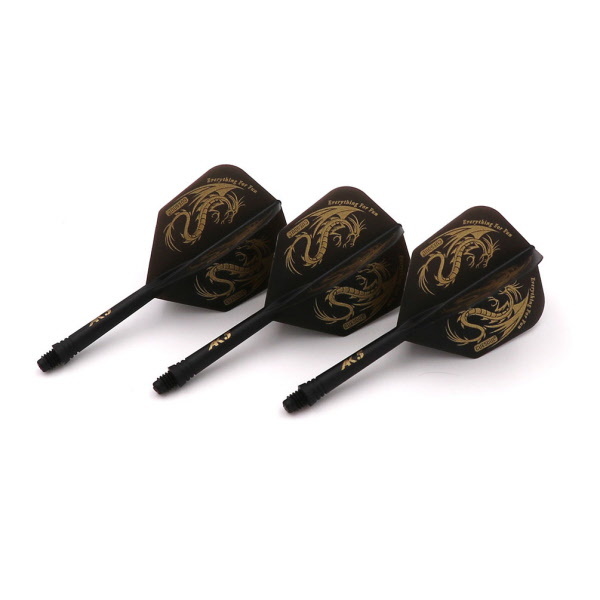 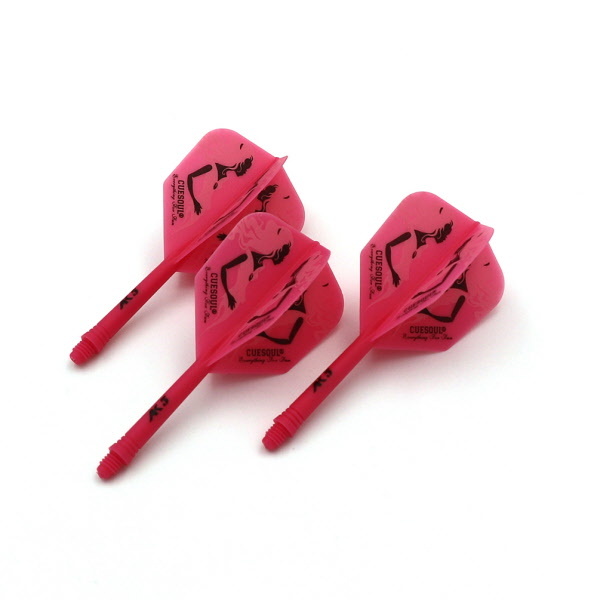 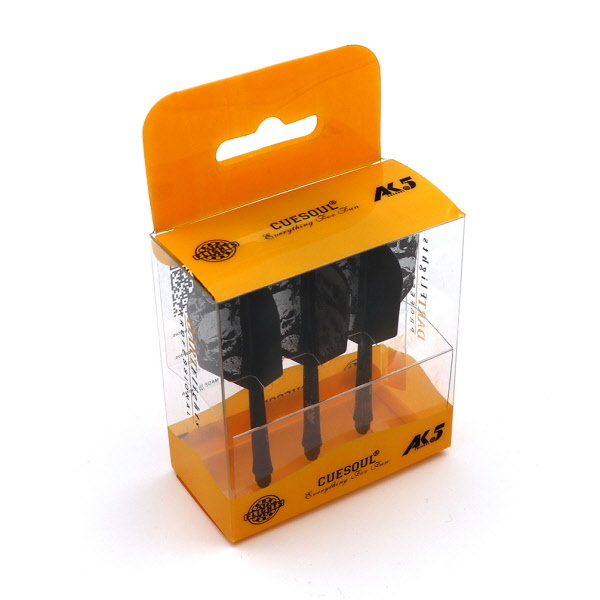 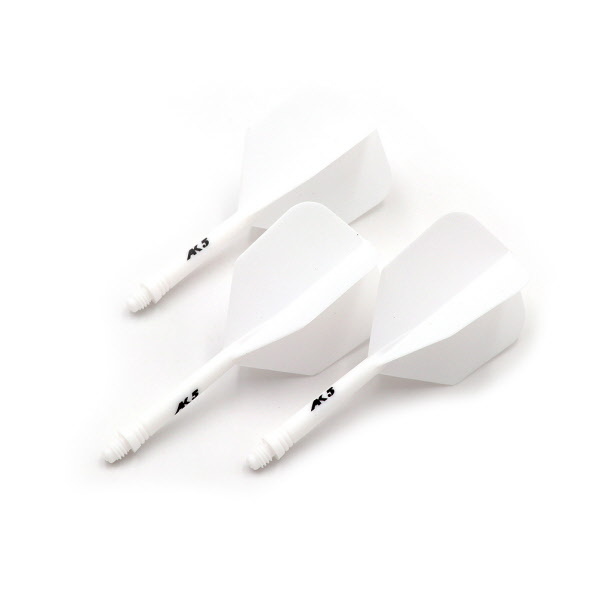 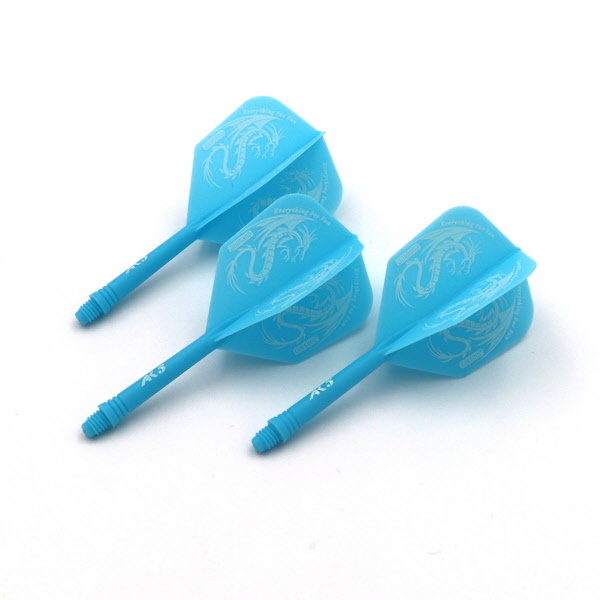 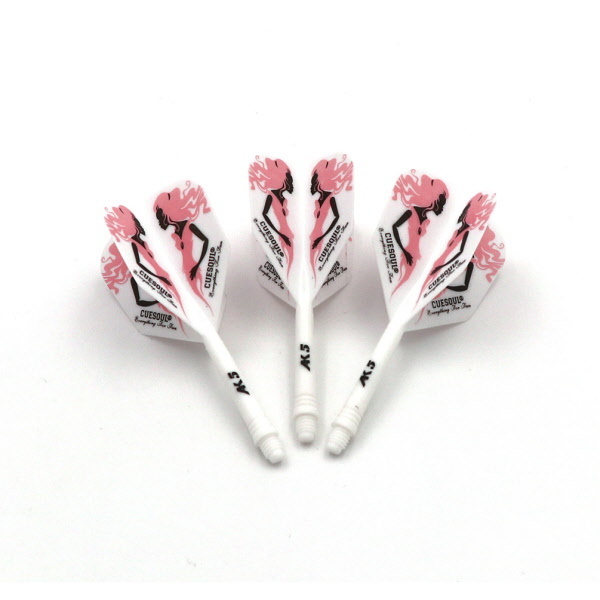 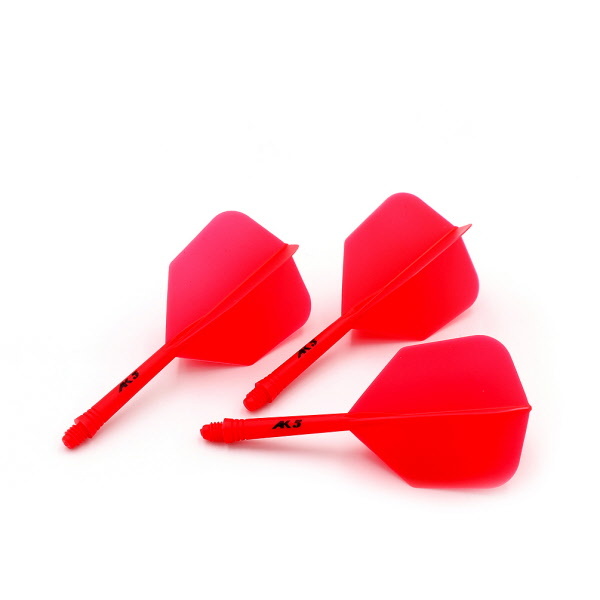 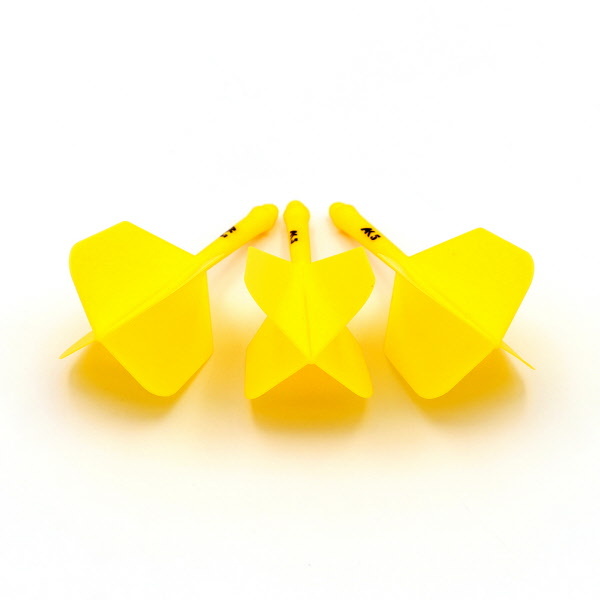 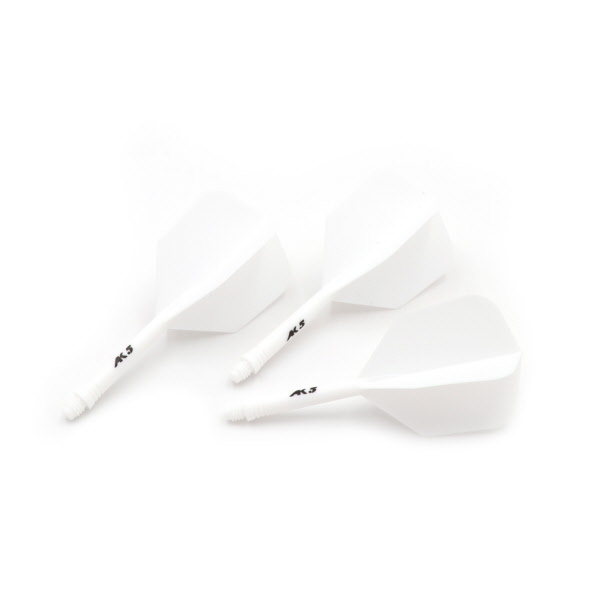 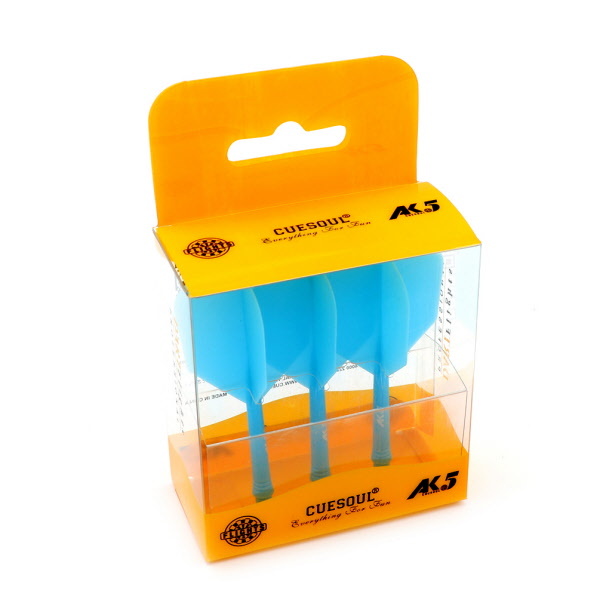 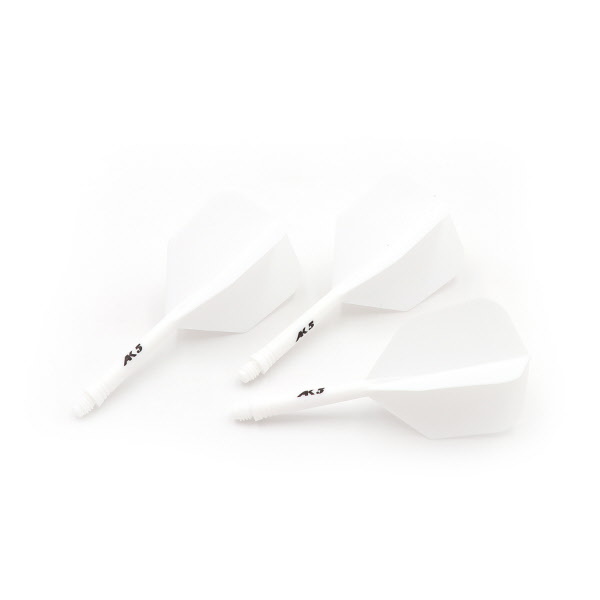 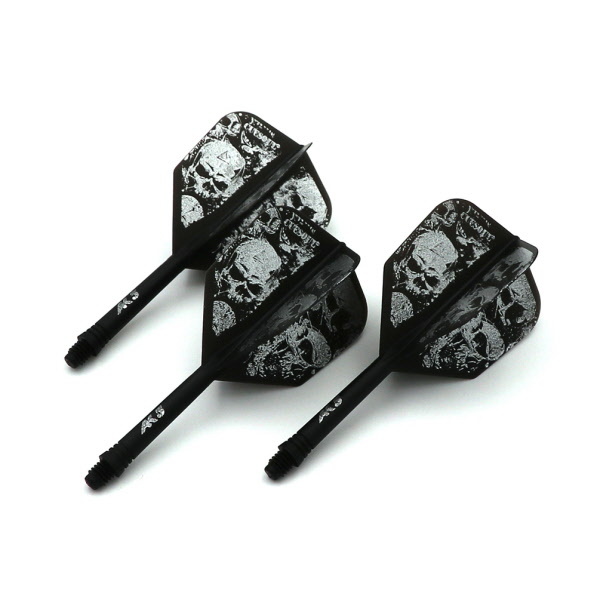 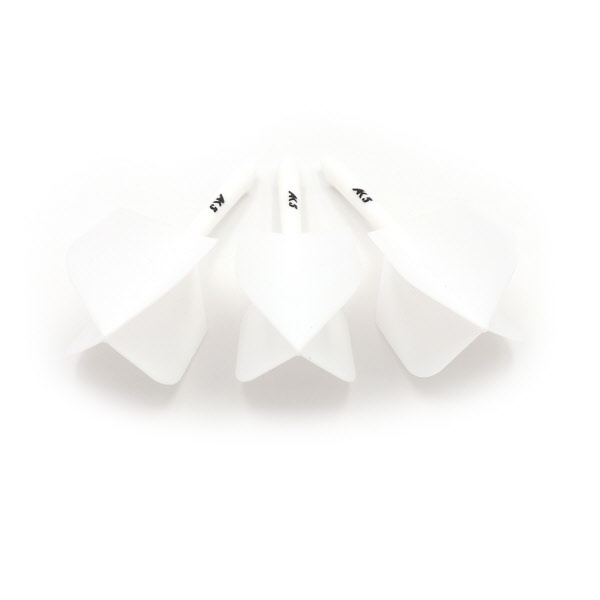 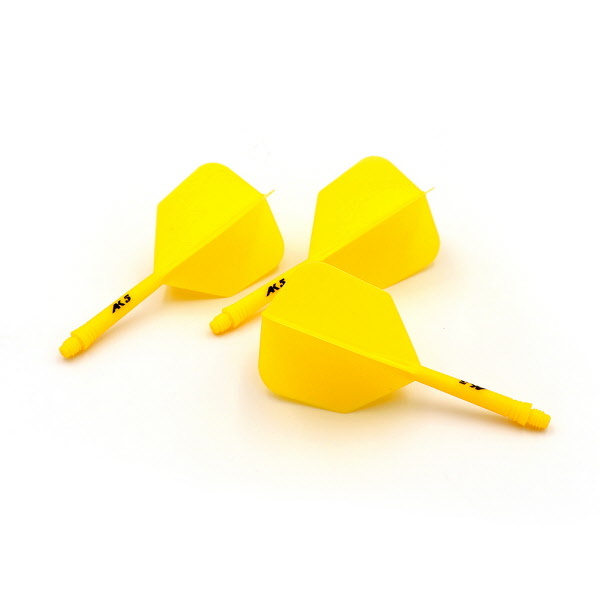 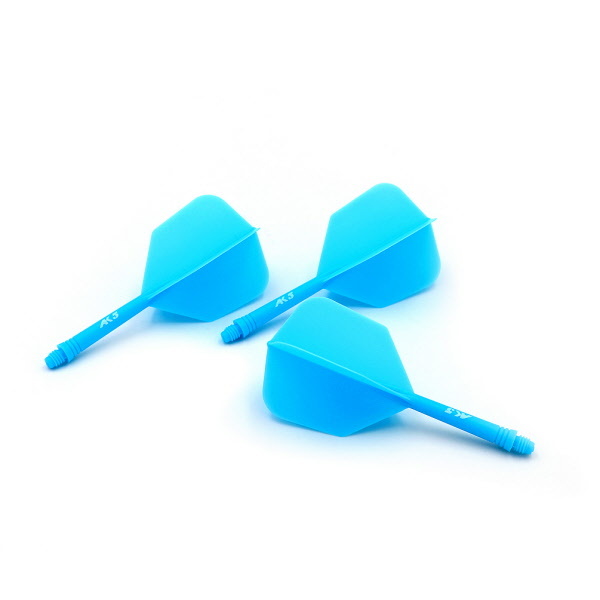 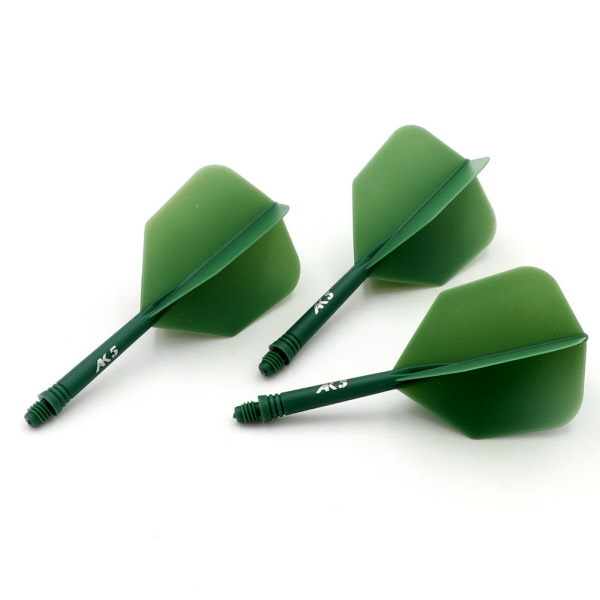 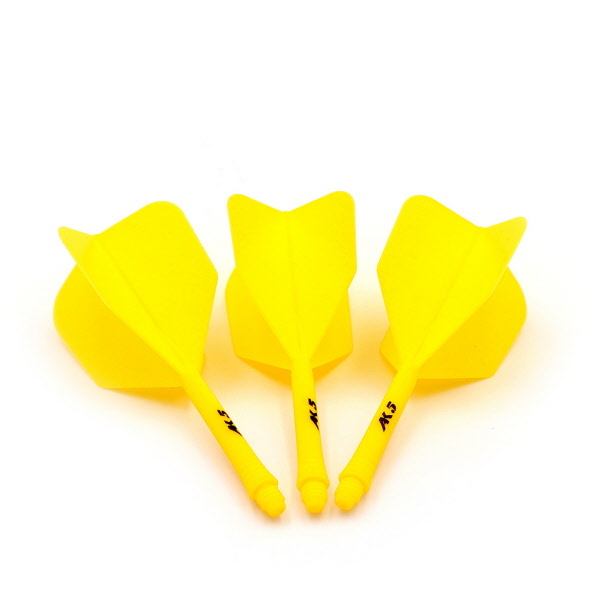 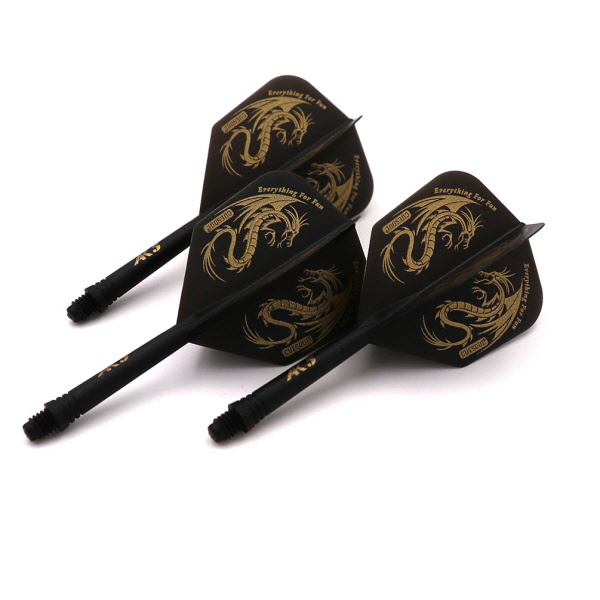 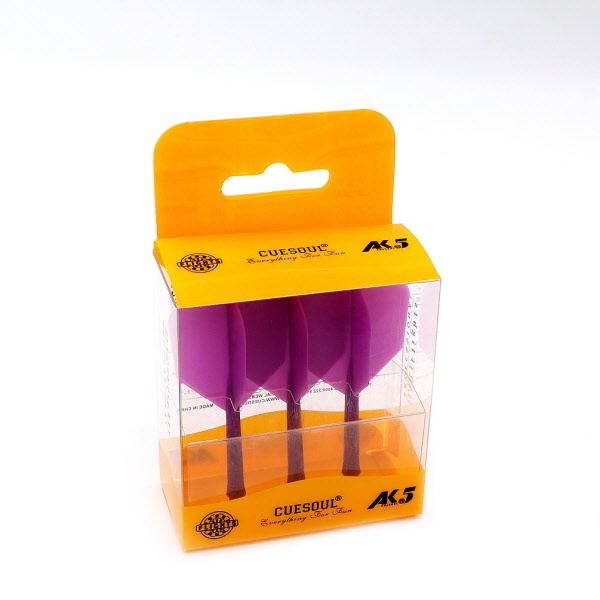 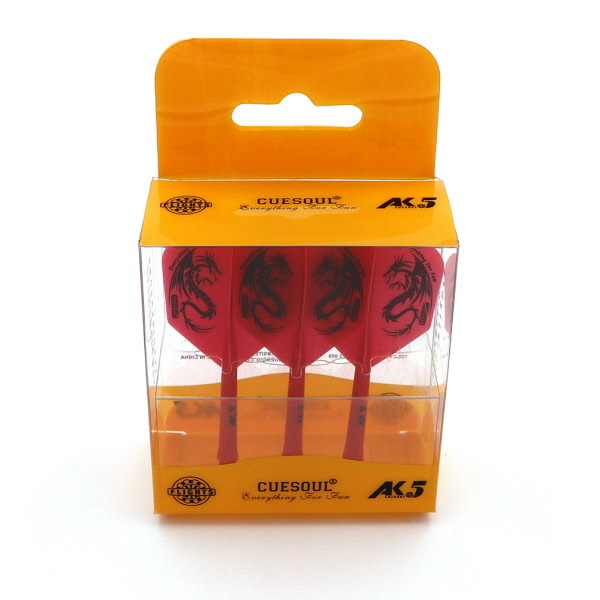 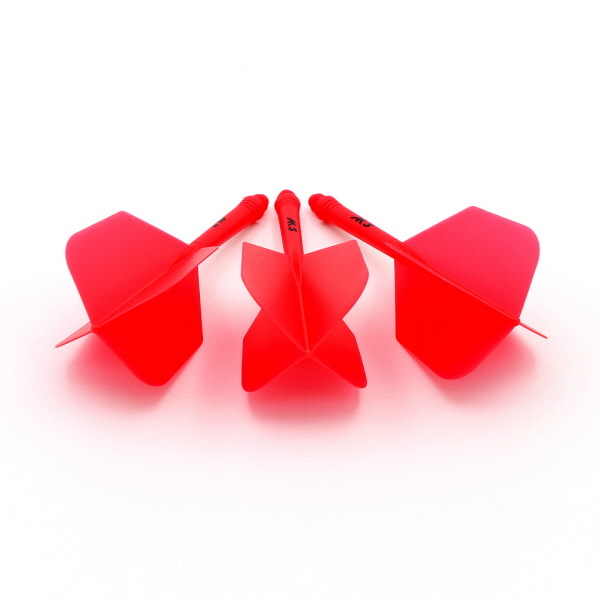 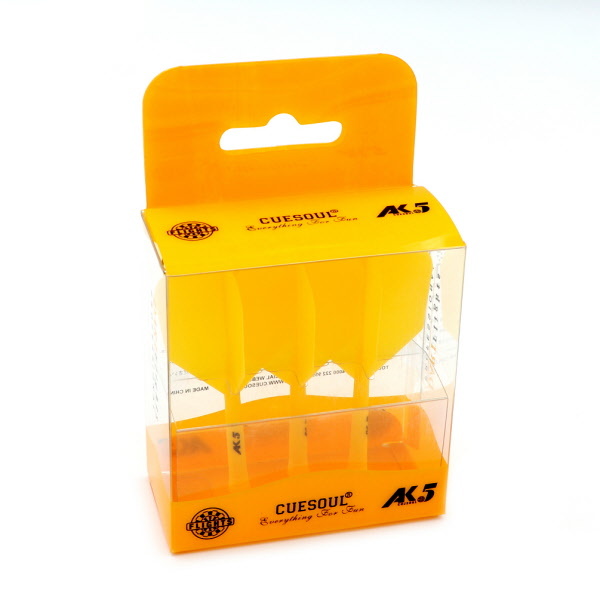 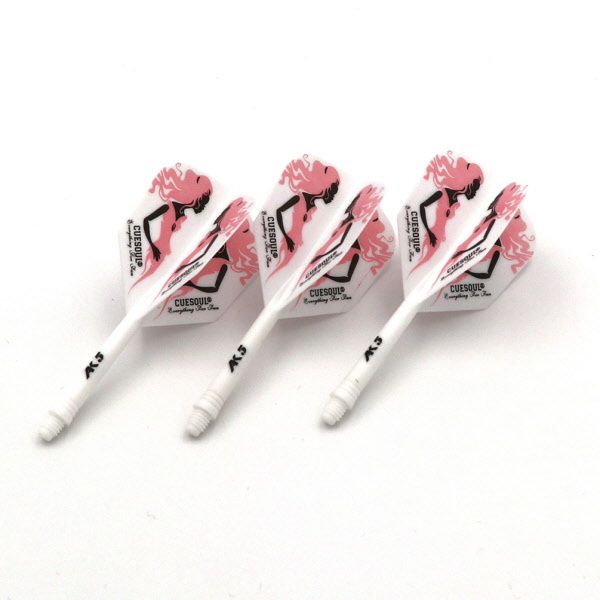 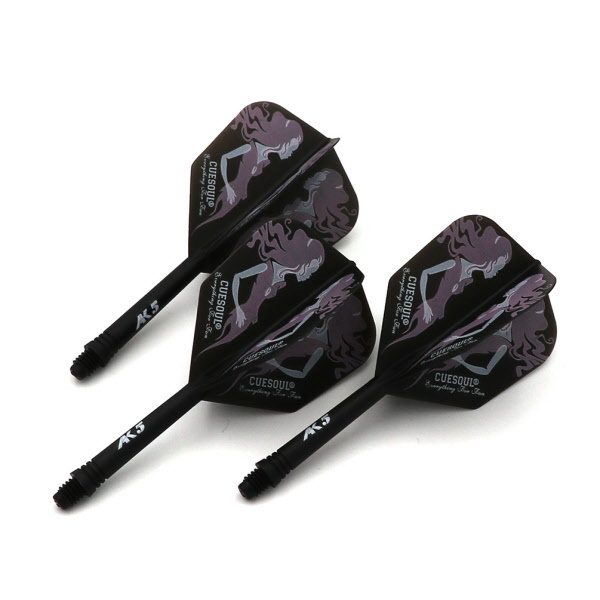 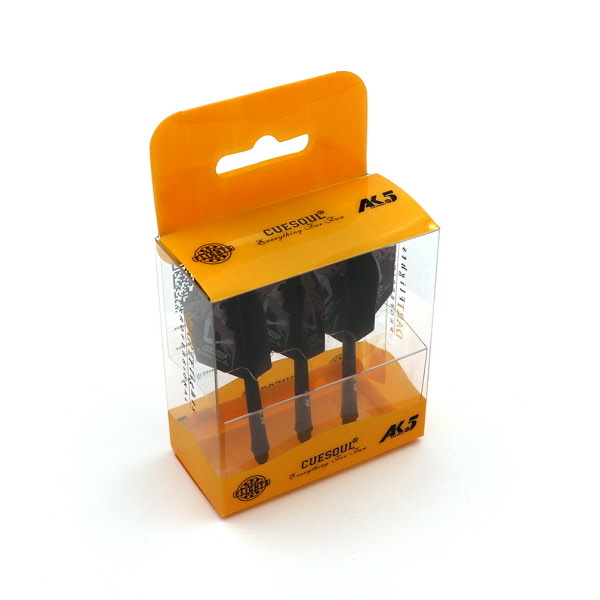 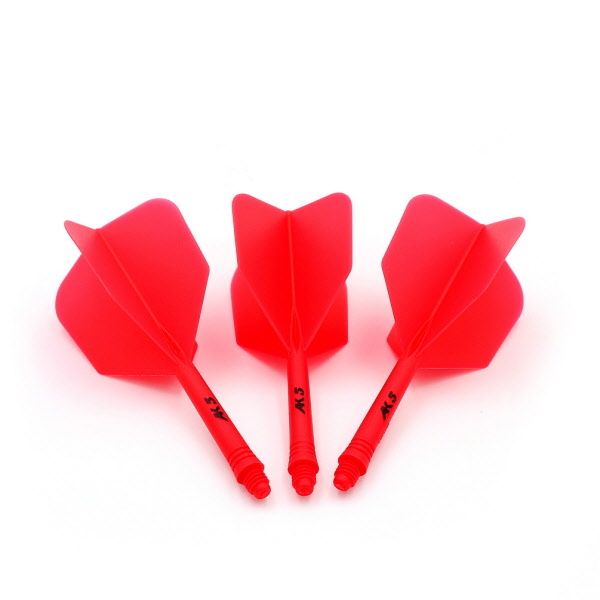 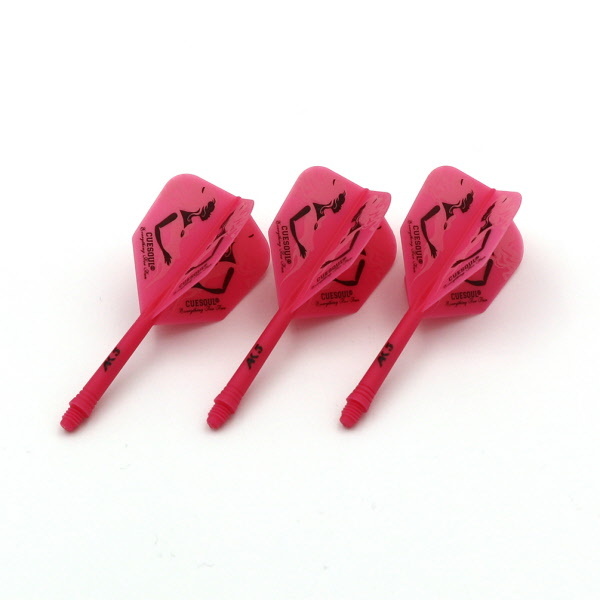 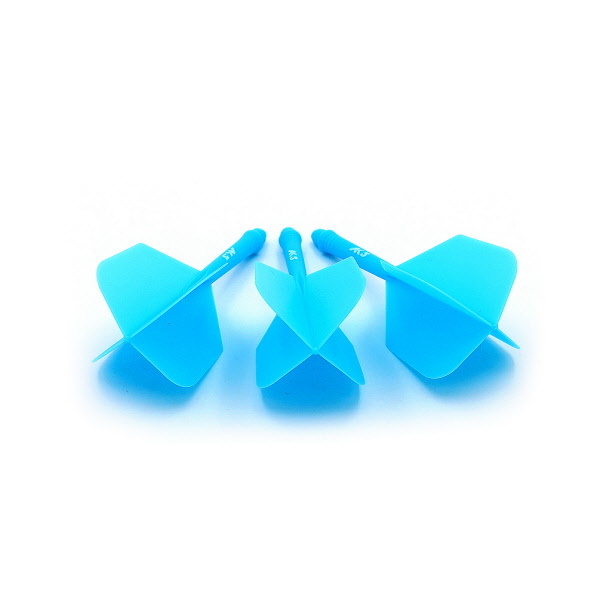 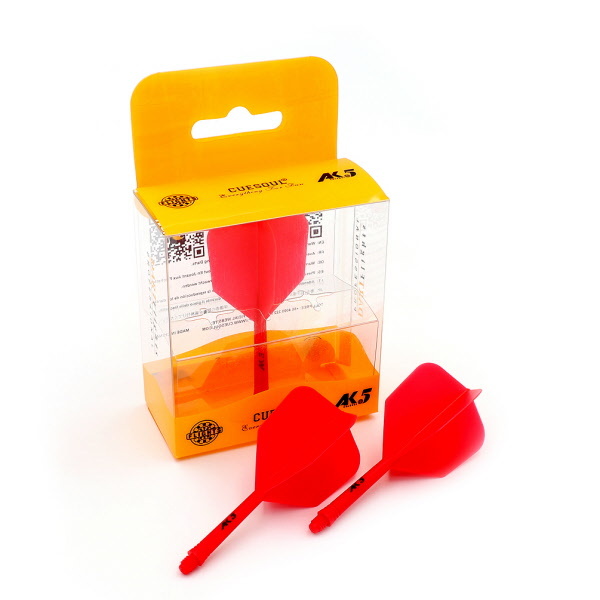 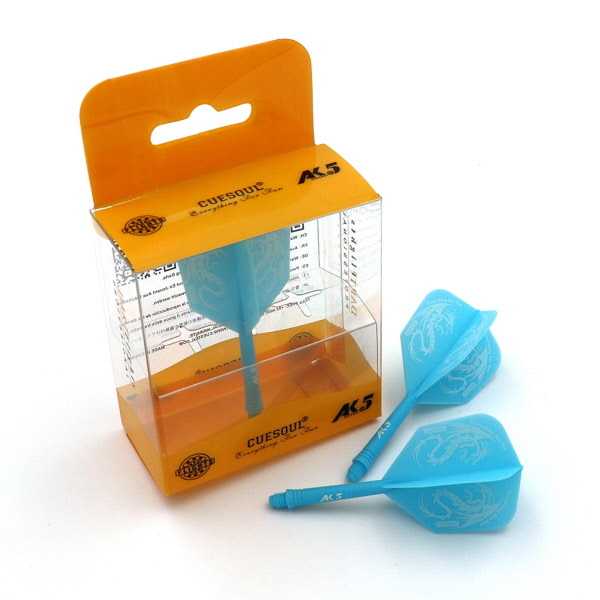 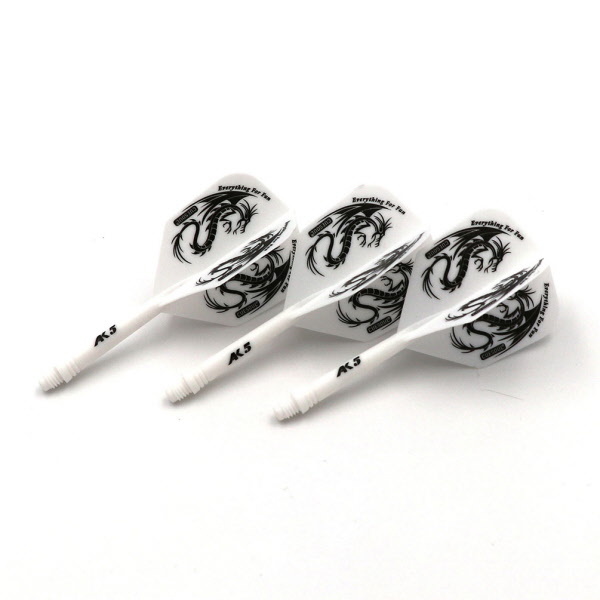 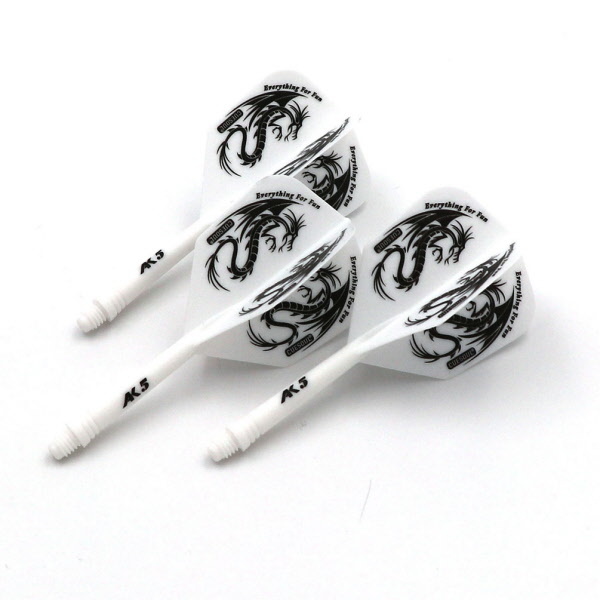 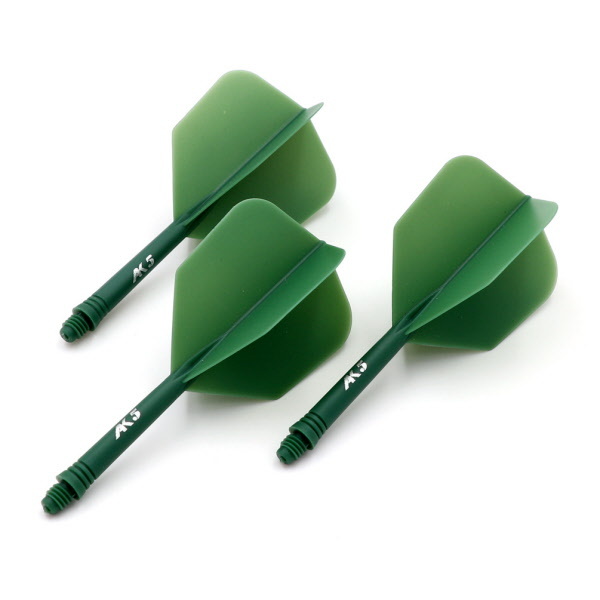 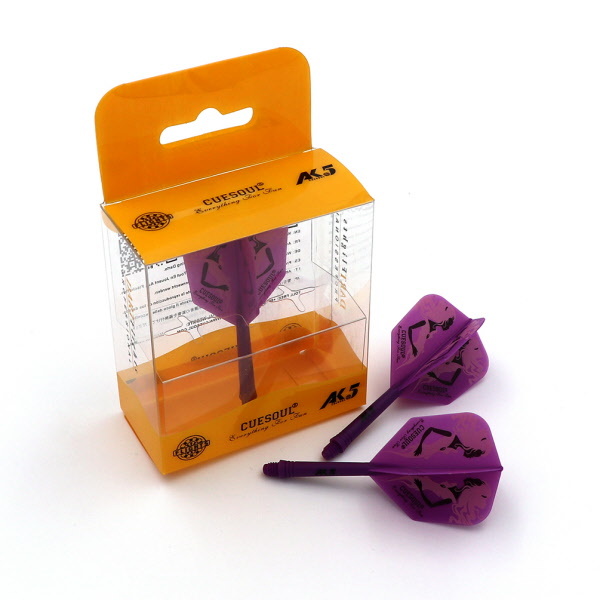 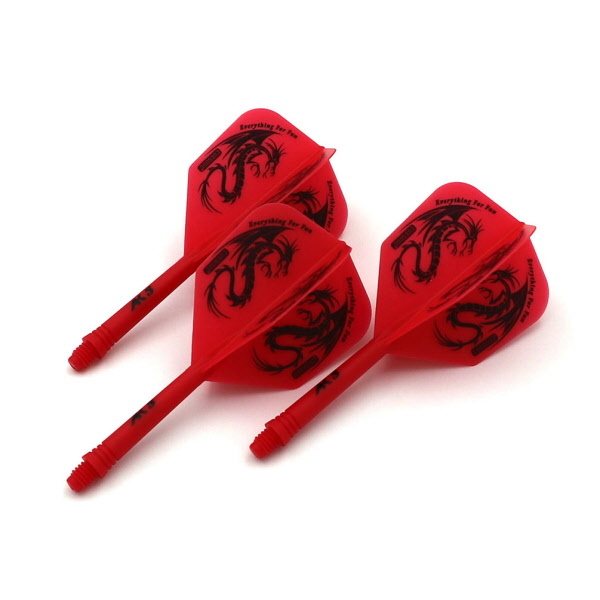 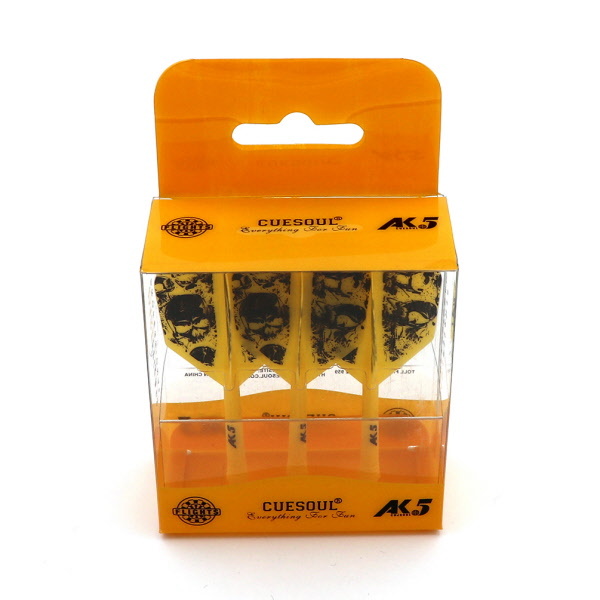 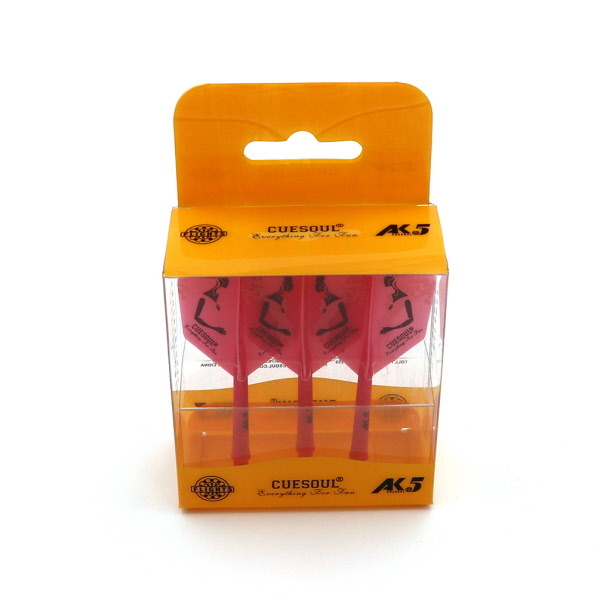 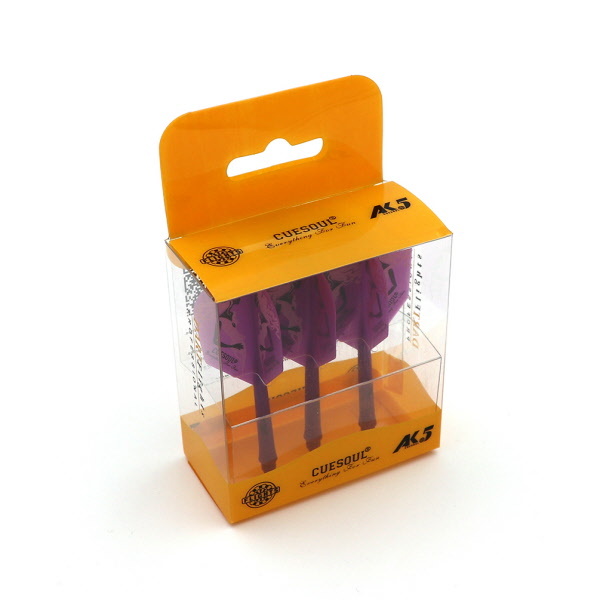 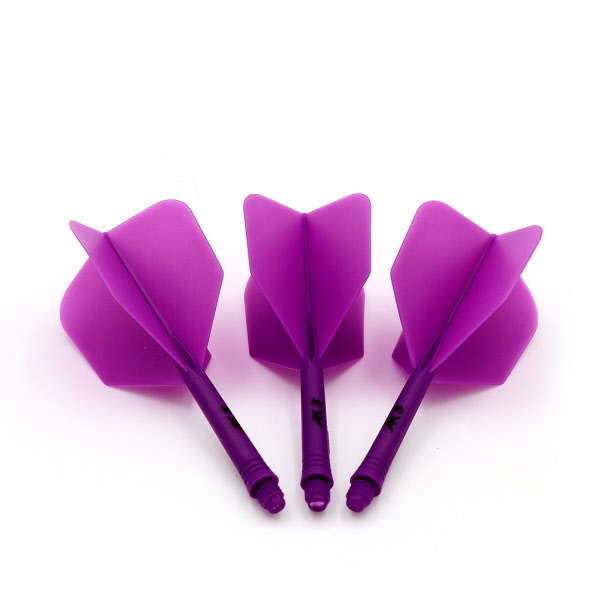 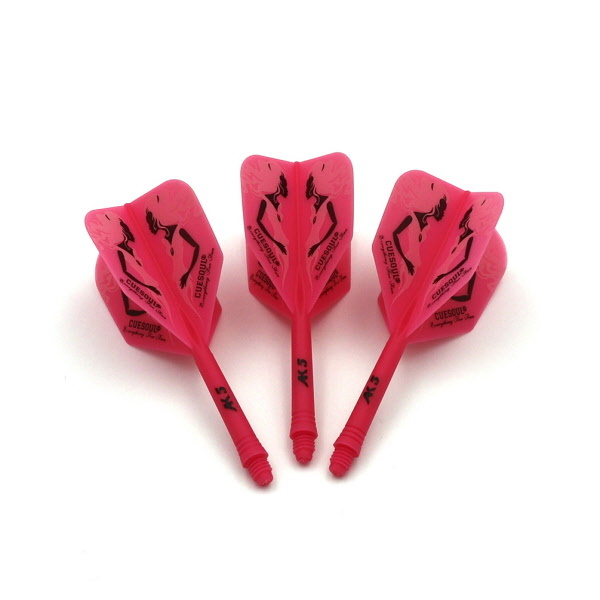 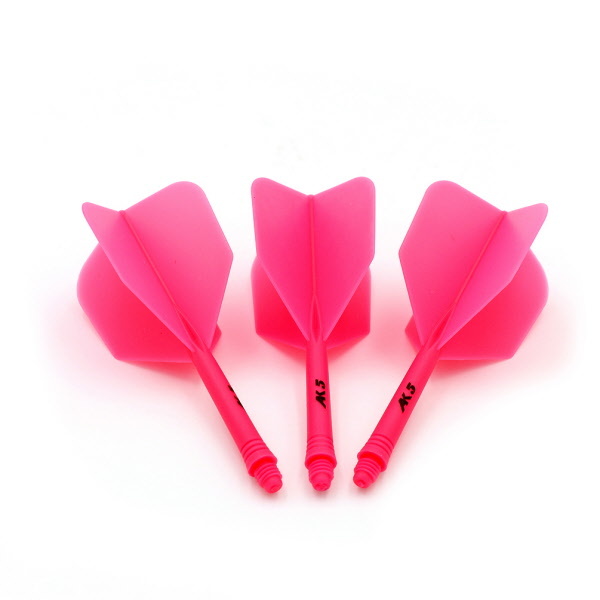 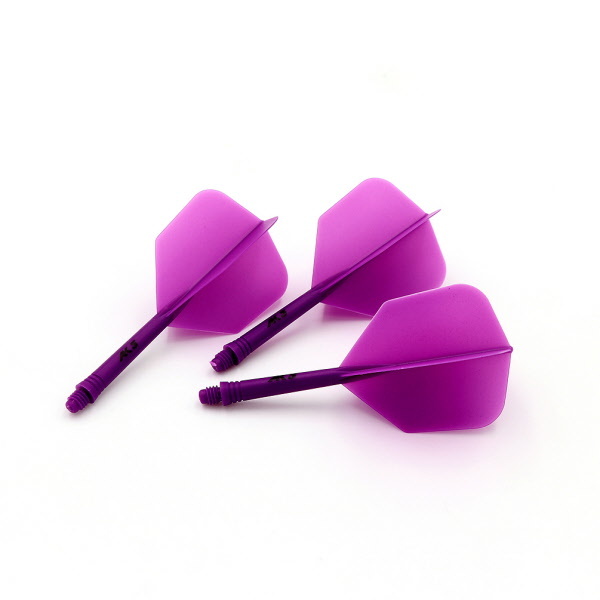 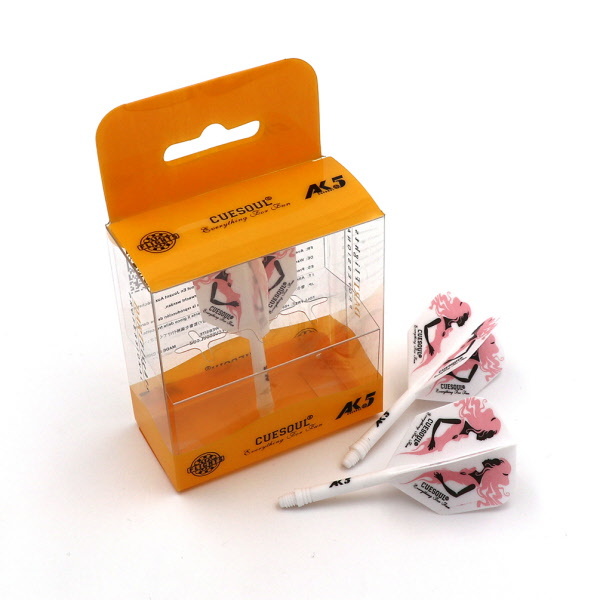 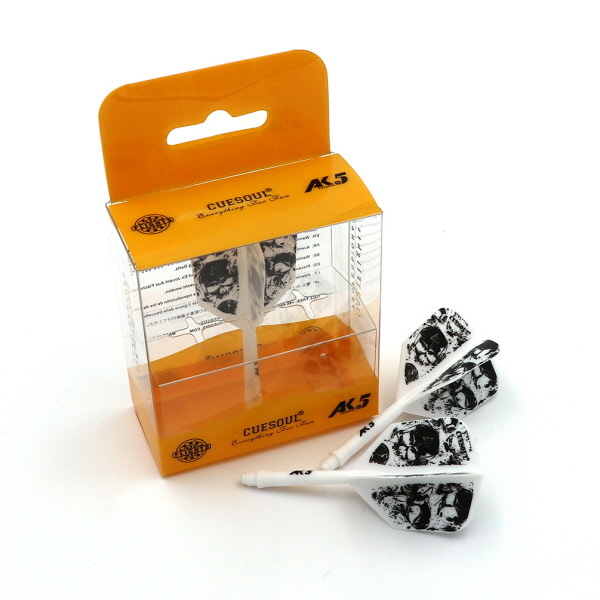 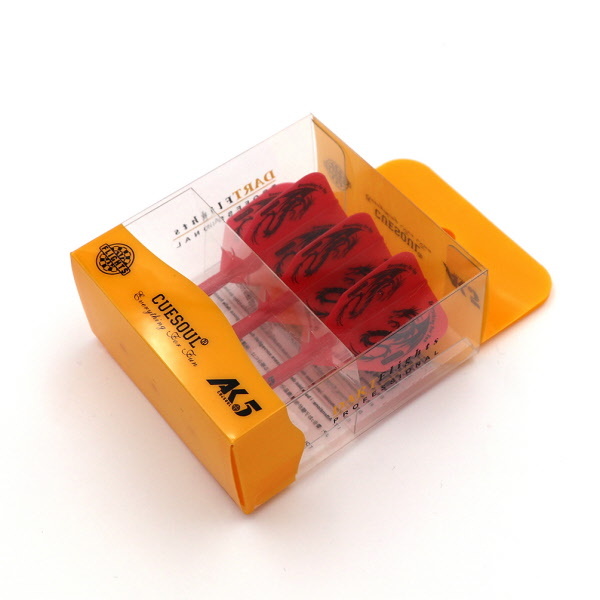 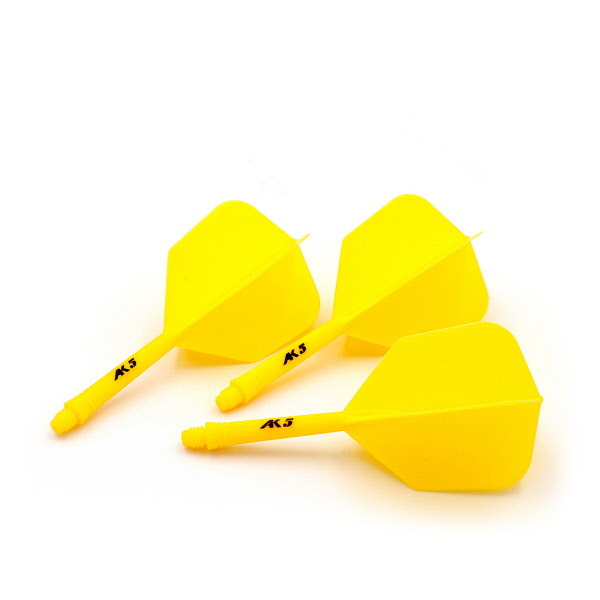 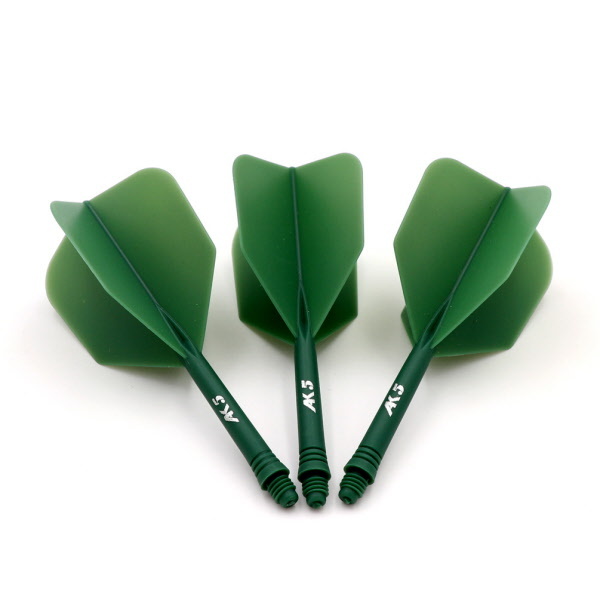 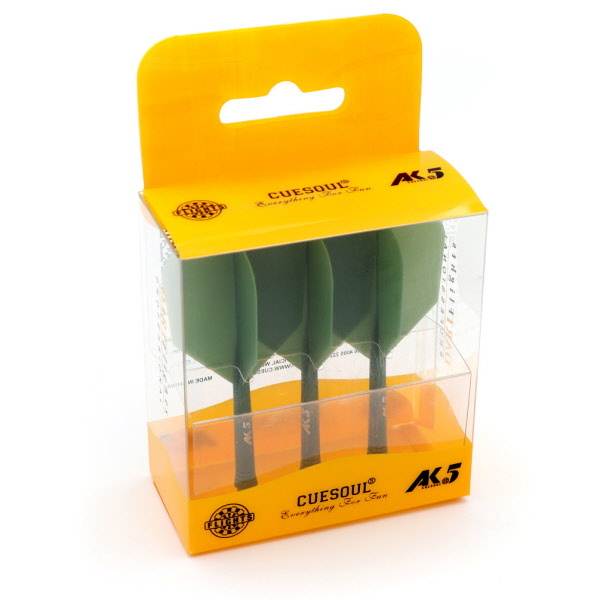 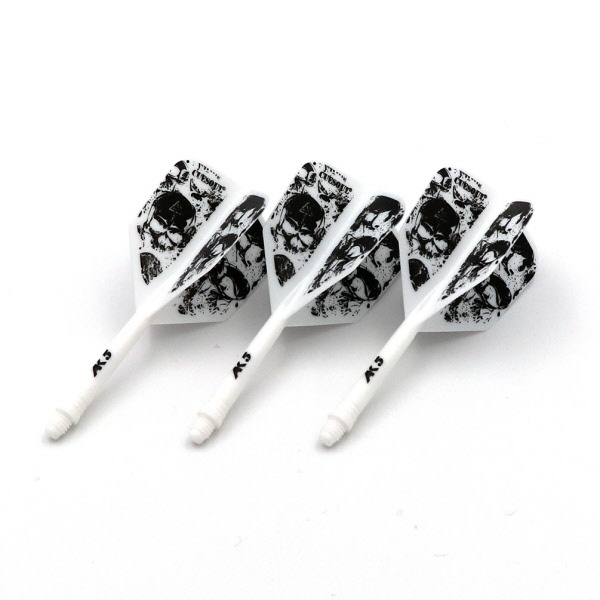 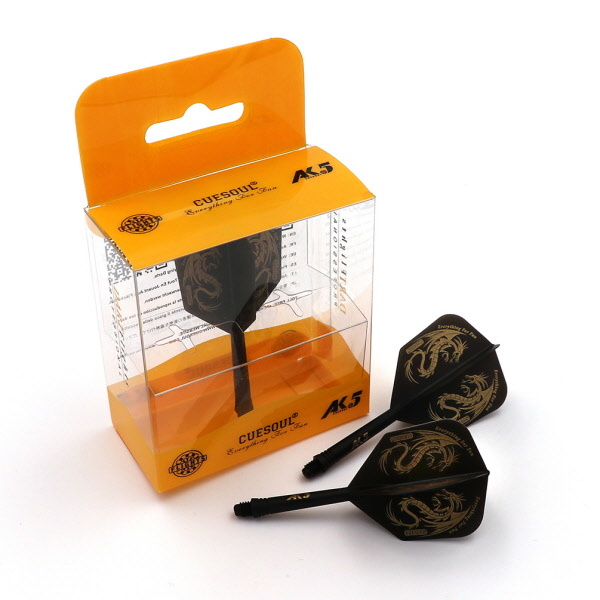 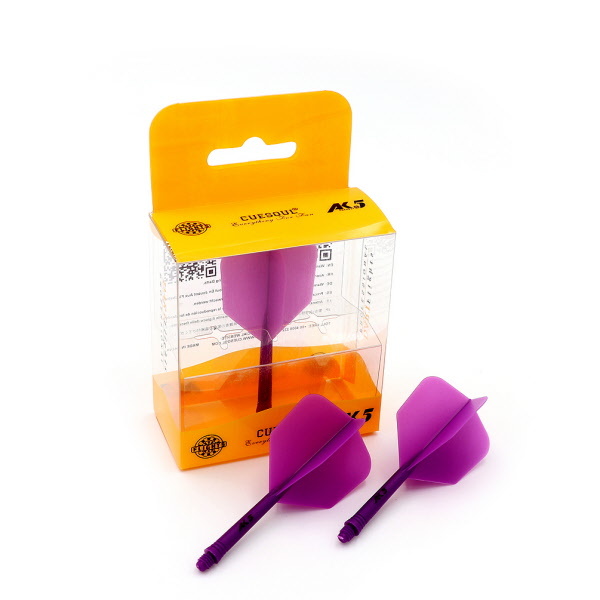 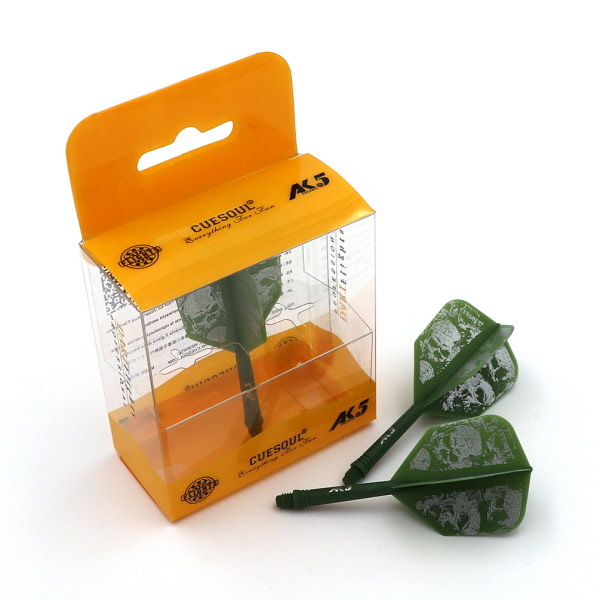 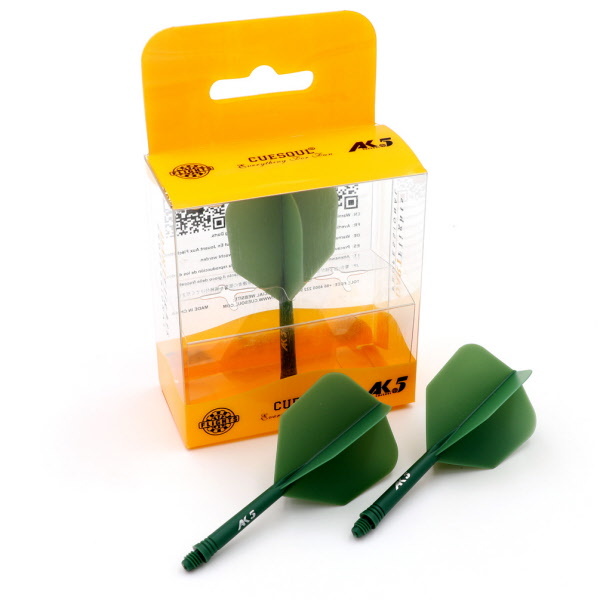 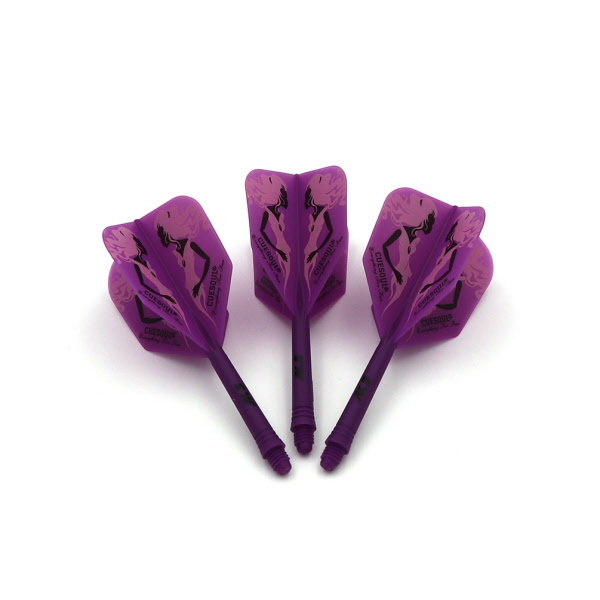 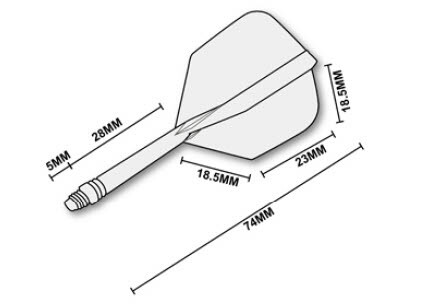 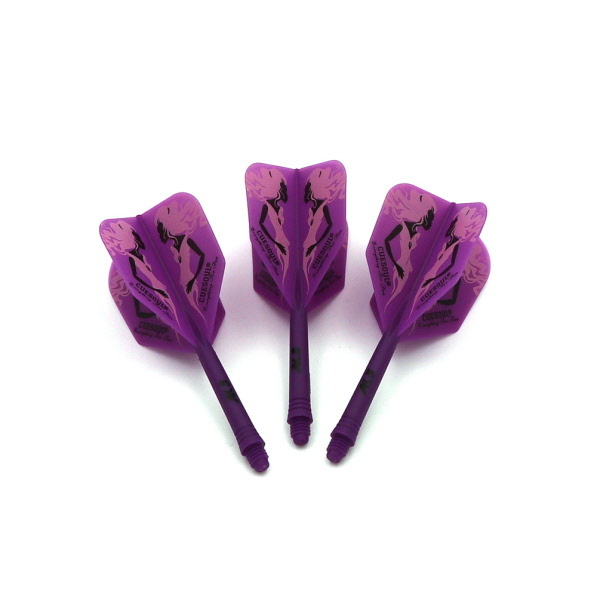 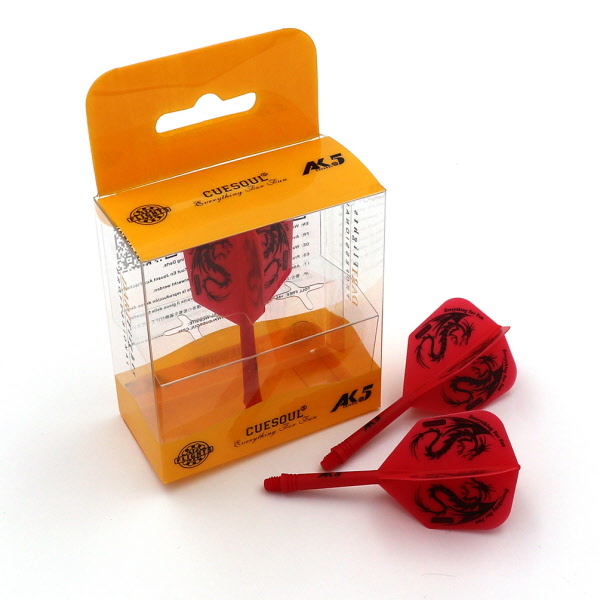 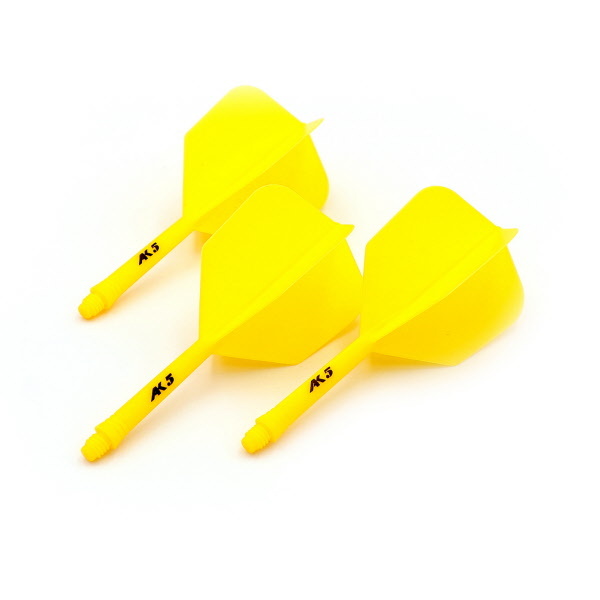 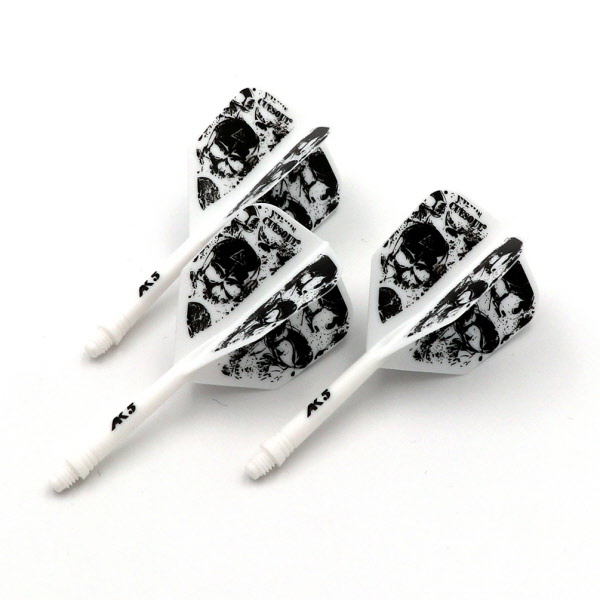 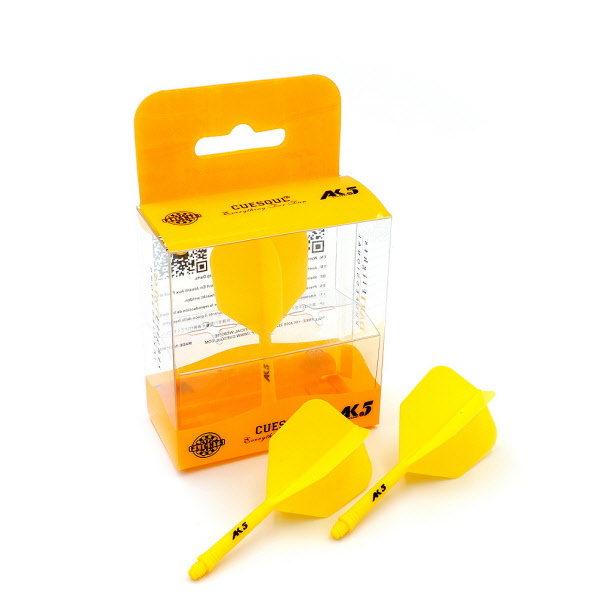 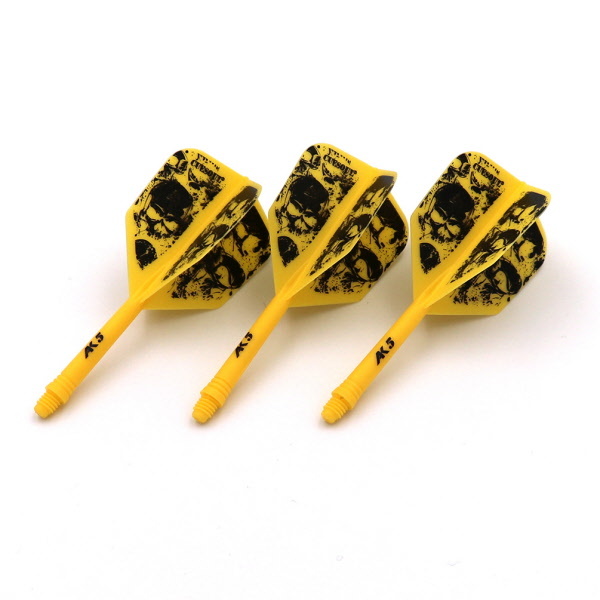 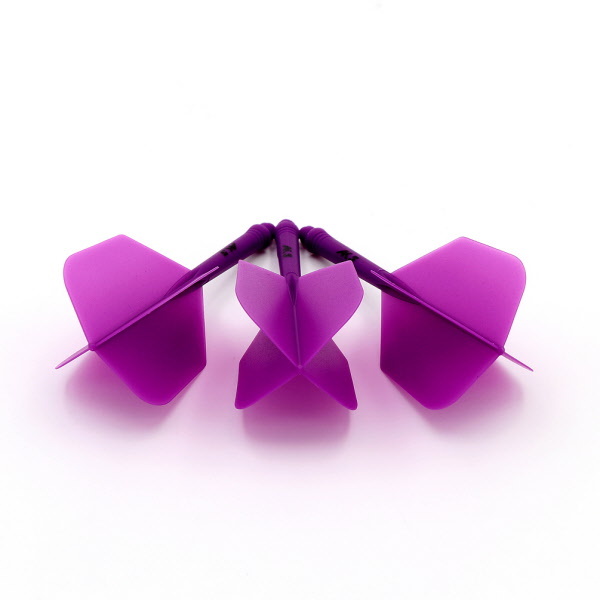 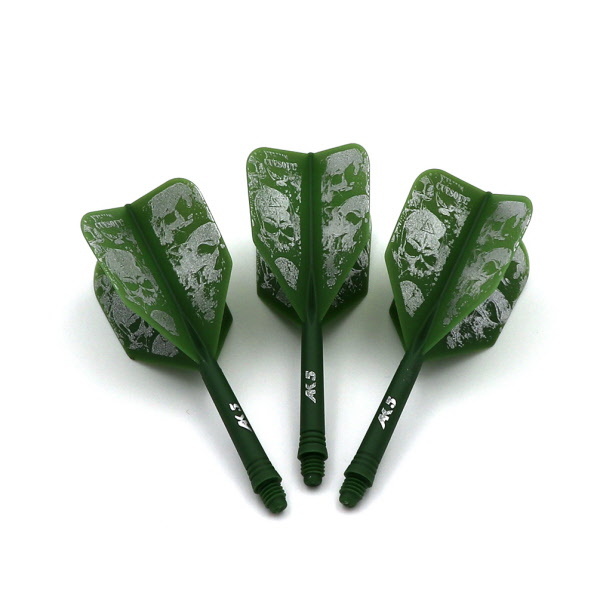 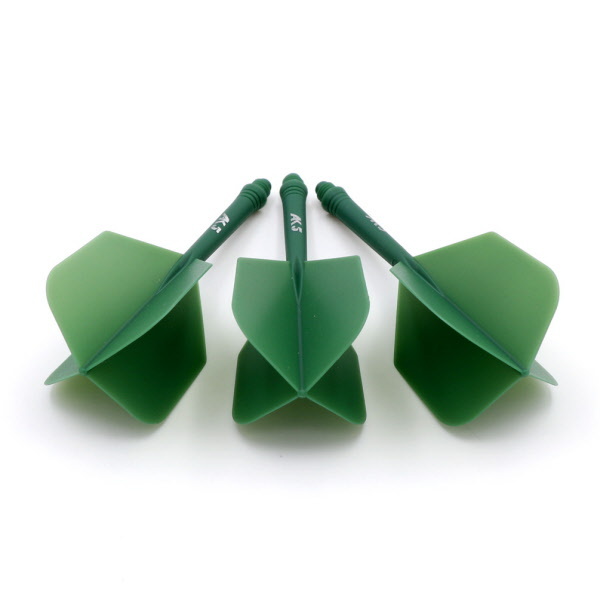 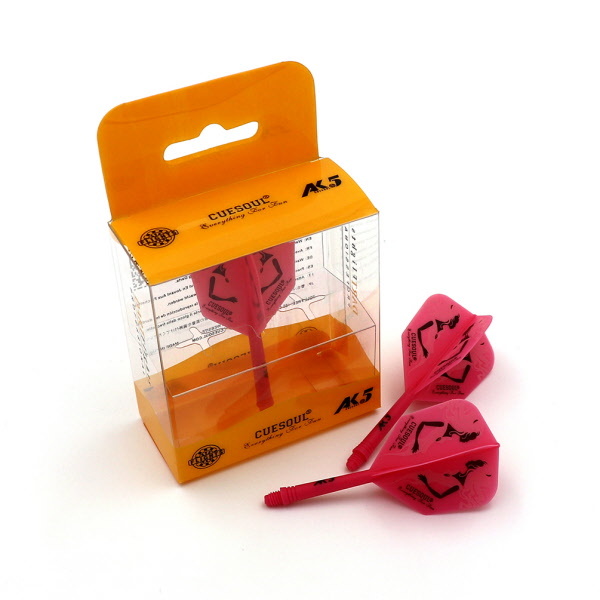 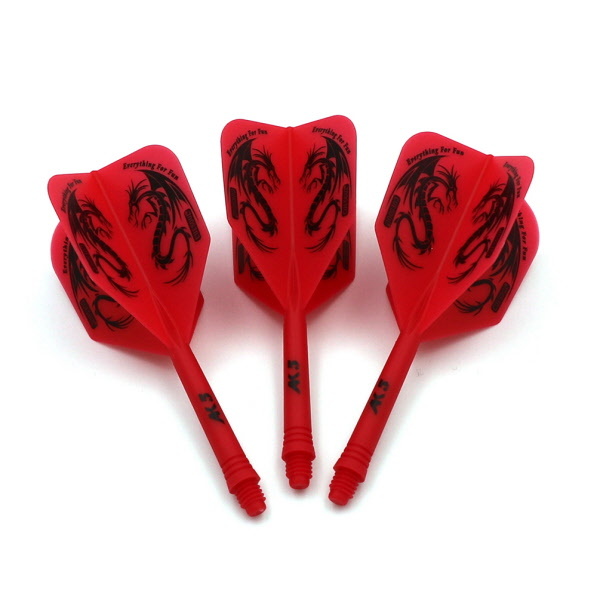 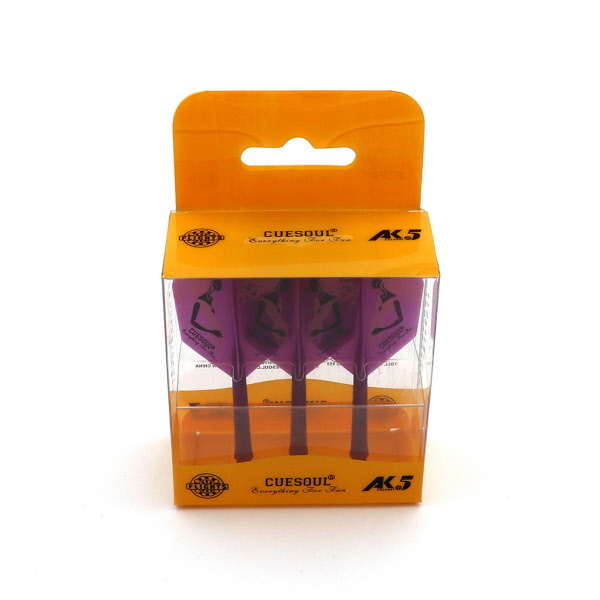 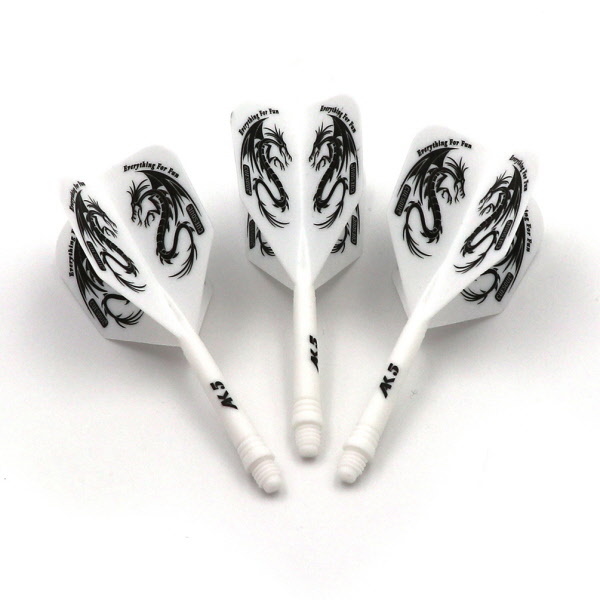 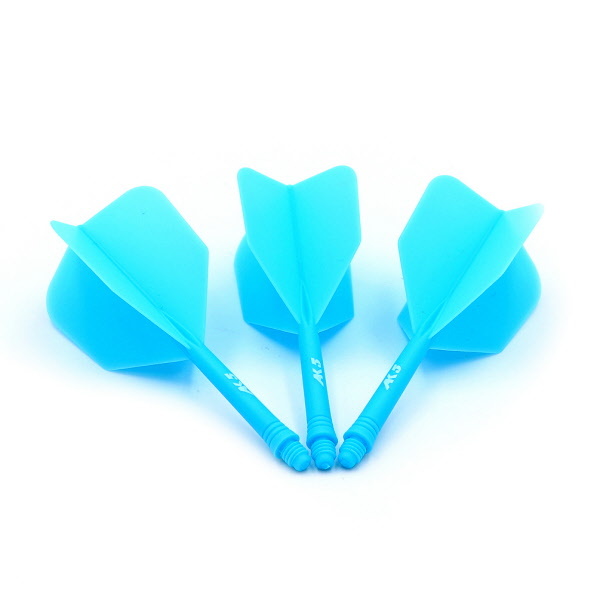 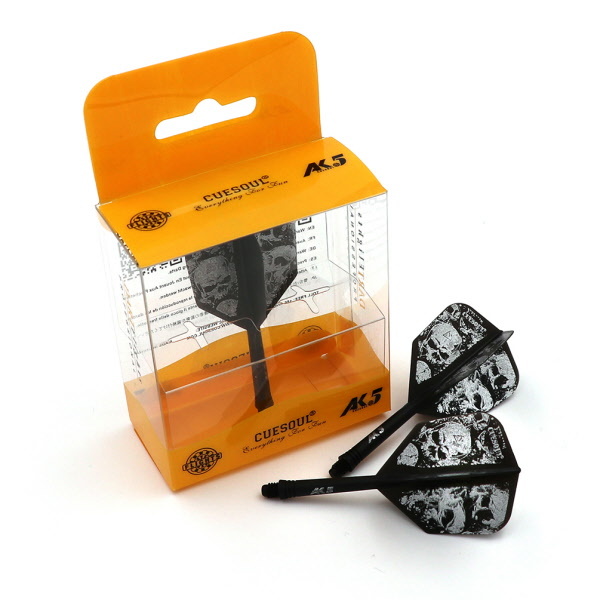 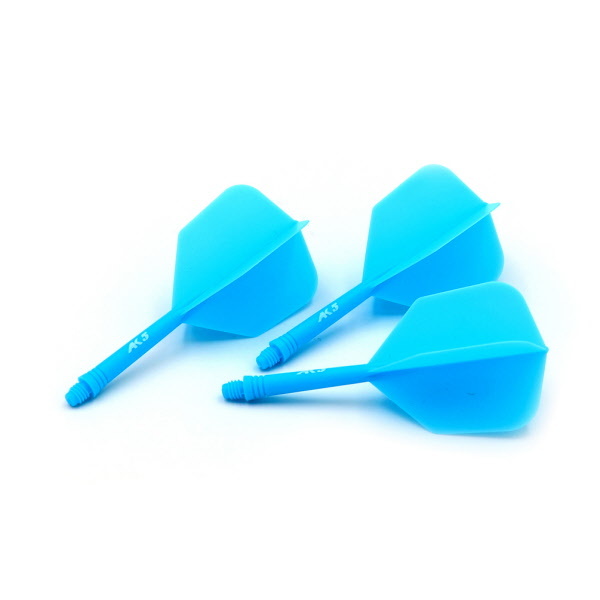 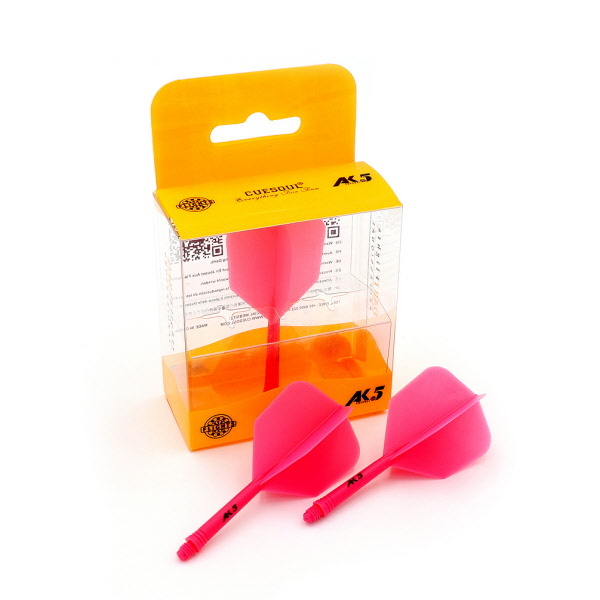 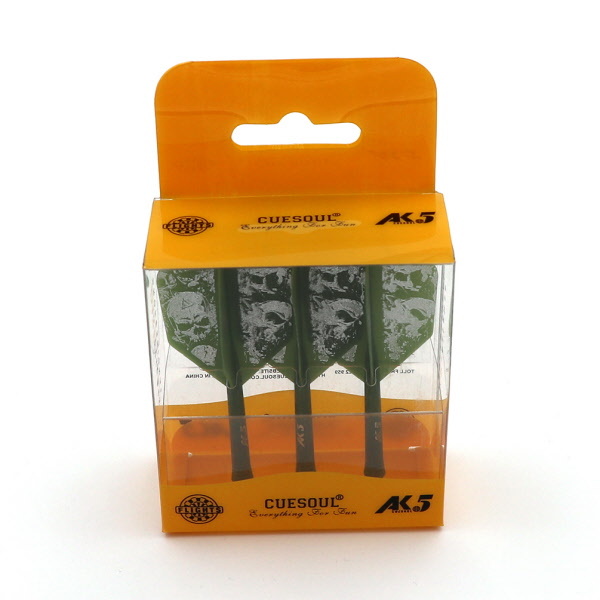 Precision molded dart flights assure the flights at 90 degree for perfect flight in each shoot. 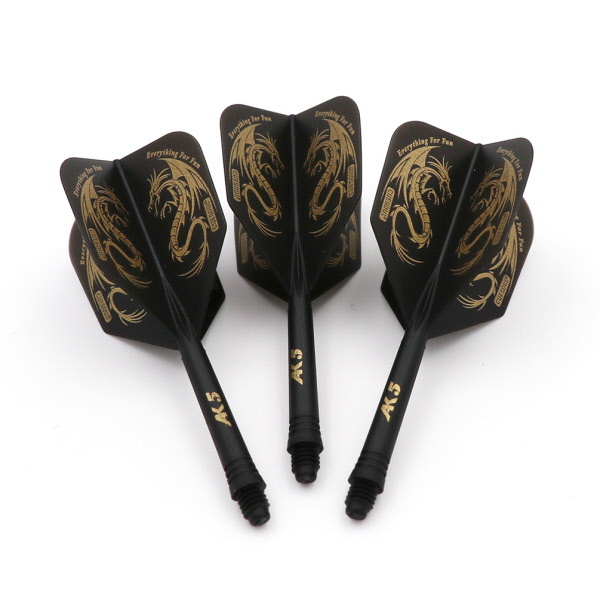 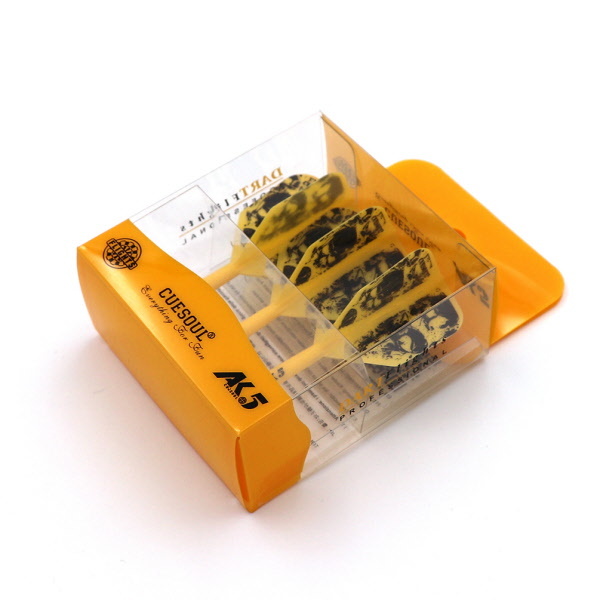 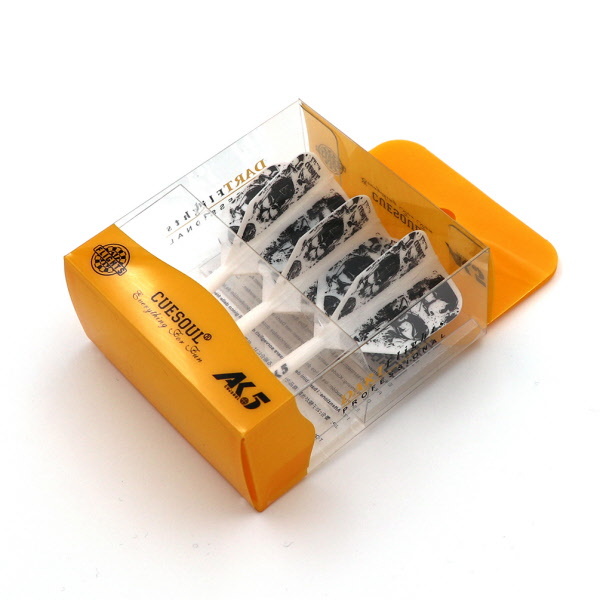 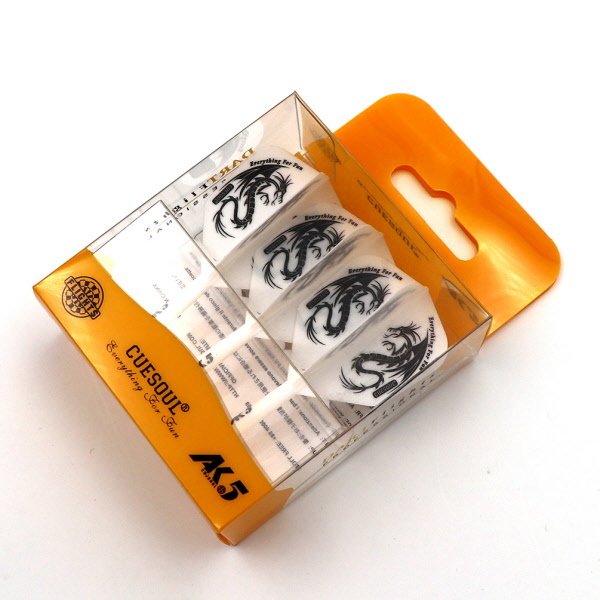 Total 8 color available ,with modern and attractive pattern design on flights.